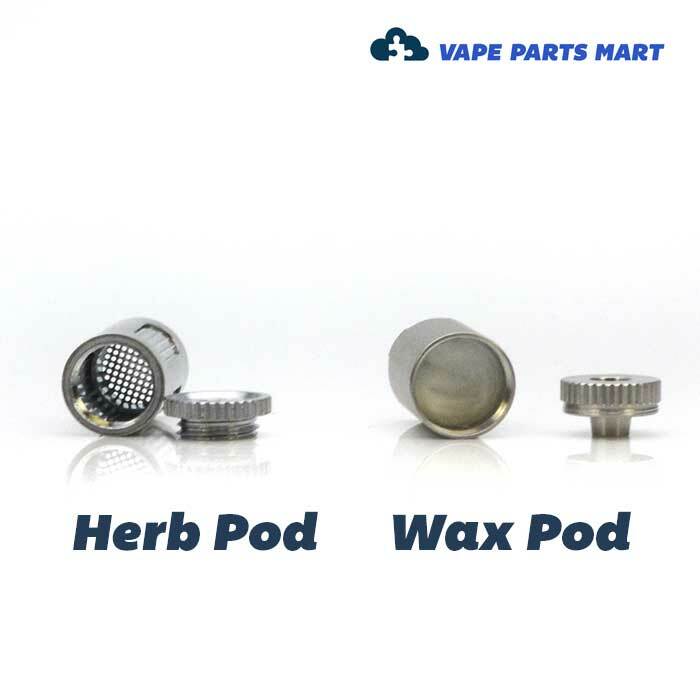 Our collection of waxy concentrate vape parts from leading brands. 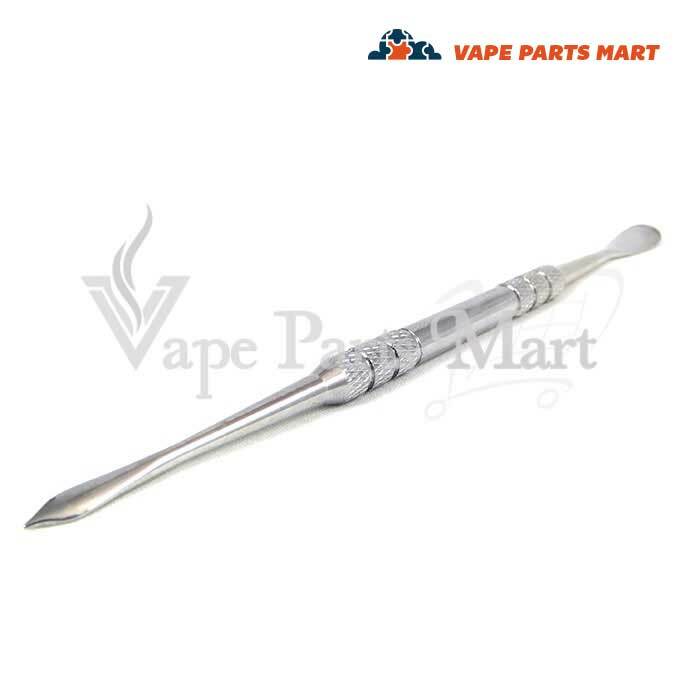 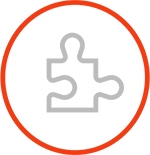 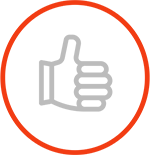 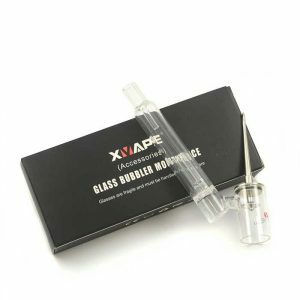 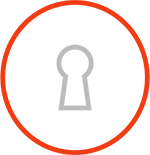 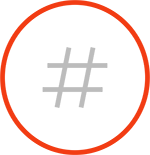 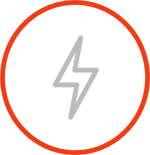 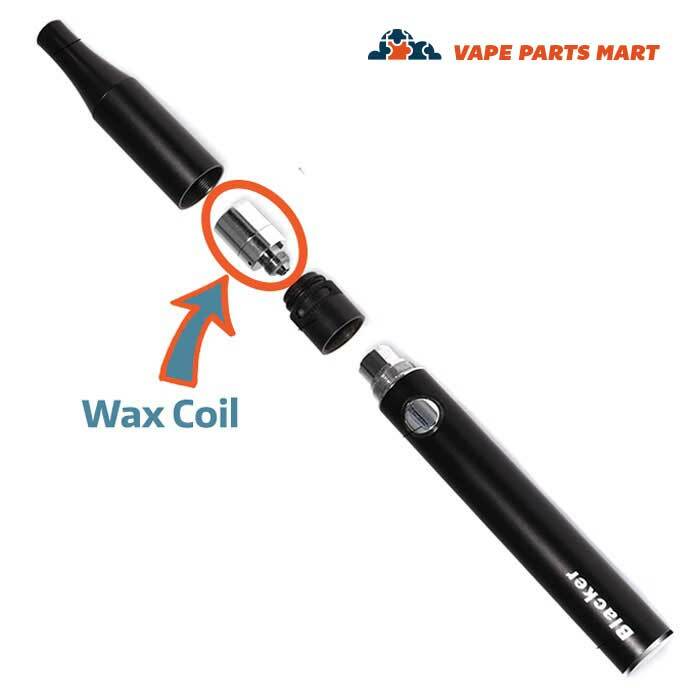 Wax vaping is quickly becoming the go-to method for an unparalleled vaporizer experience. 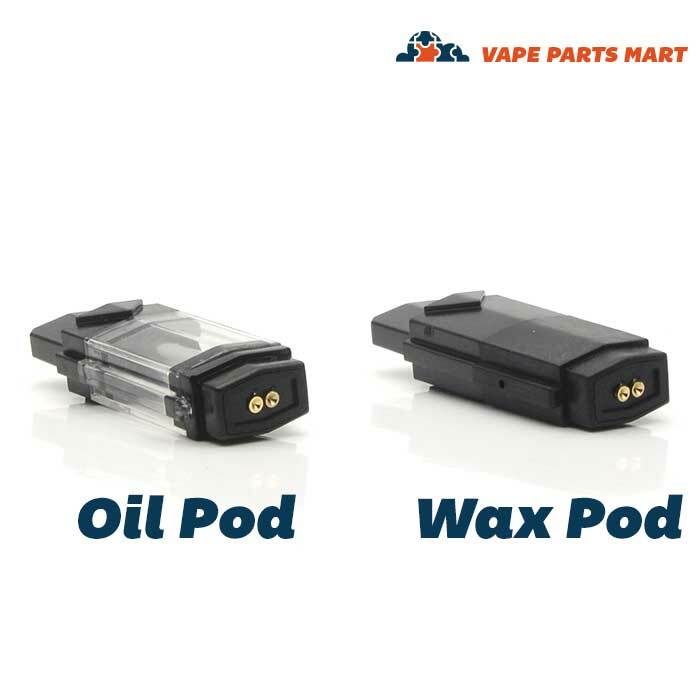 Taking hold on the West Coast and Colorado, many enthusiasts look to the wax vape to provide them with a new way to enjoy their favorite pastime. 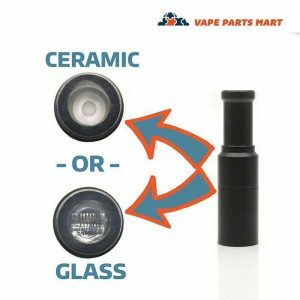 Though there are alternative ways to consuming this material, vapes offer much more control and privacy than other methods. 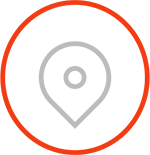 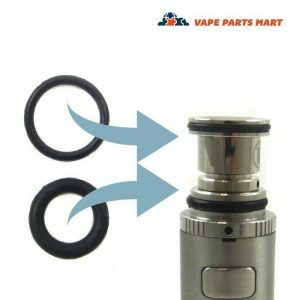 Sometimes, though, even your favorite device can need a replacement part or an upgrade. 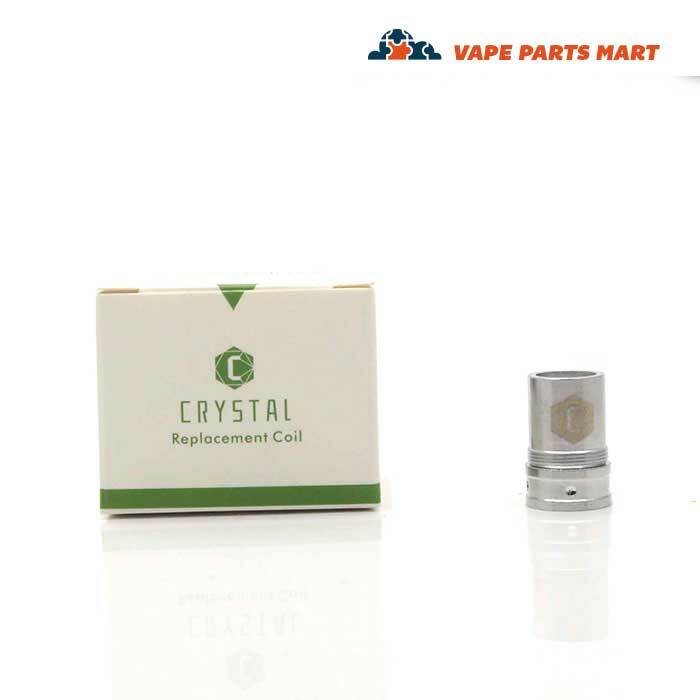 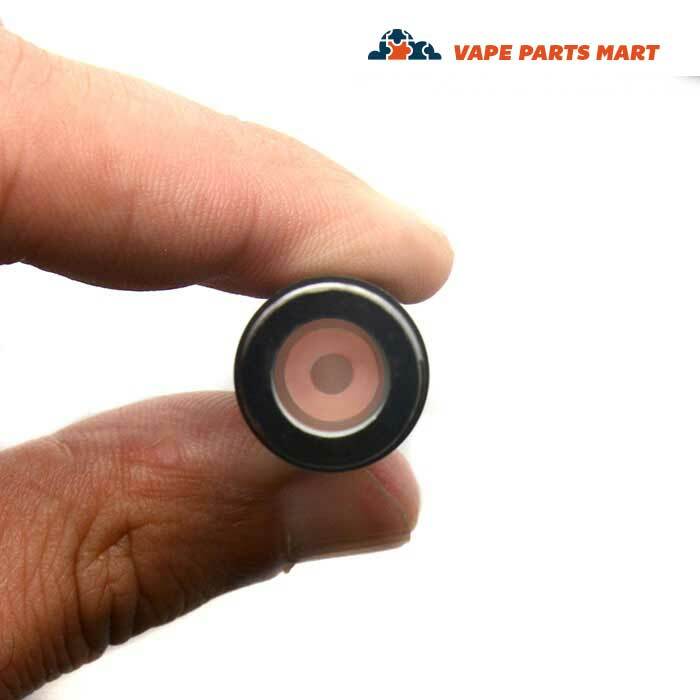 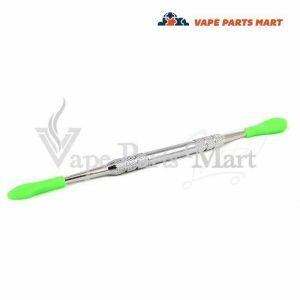 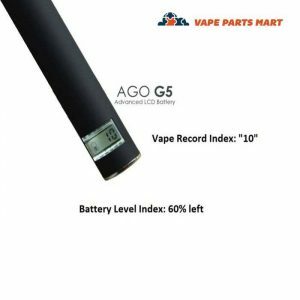 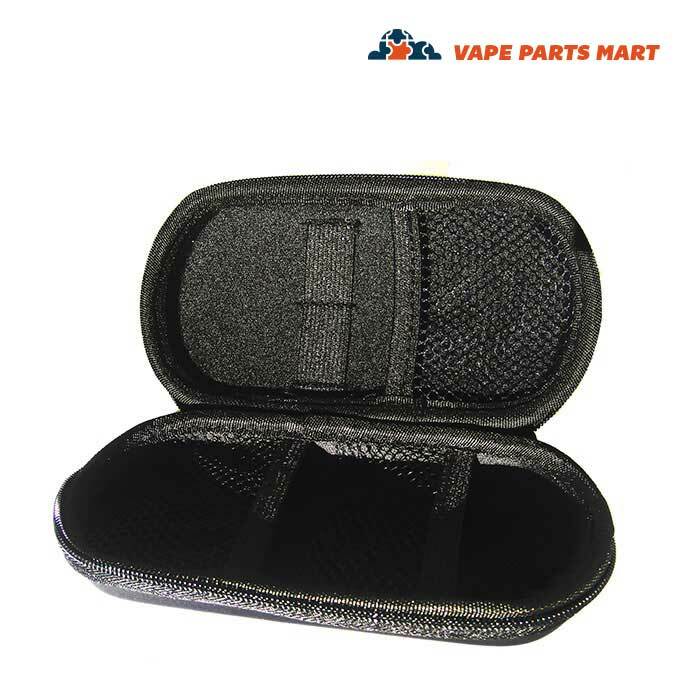 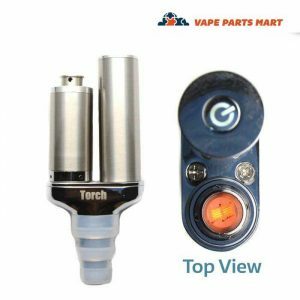 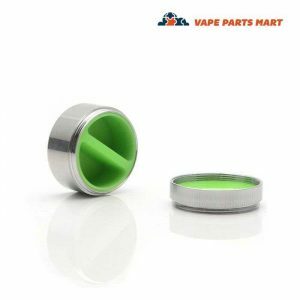 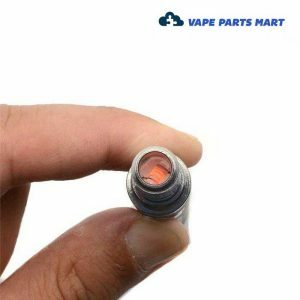 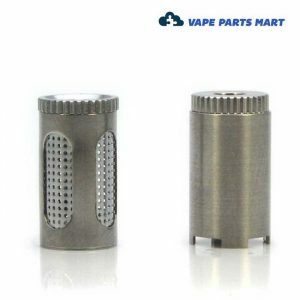 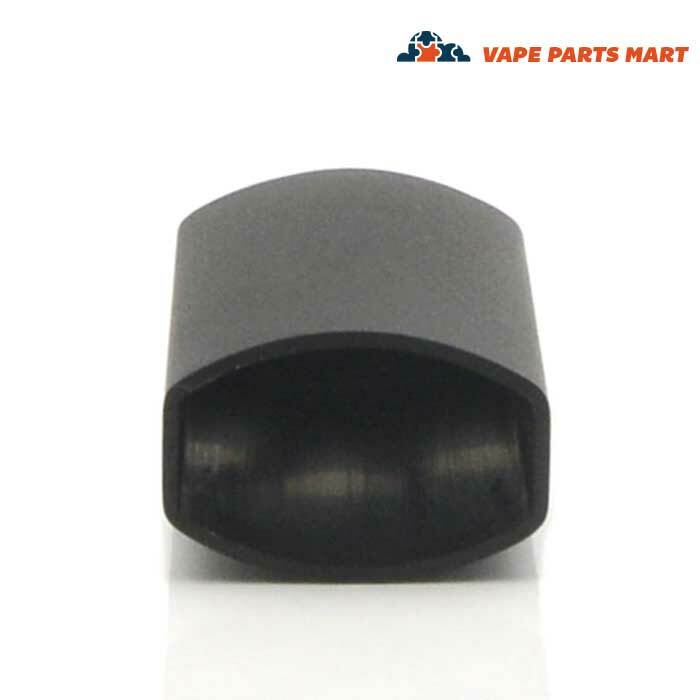 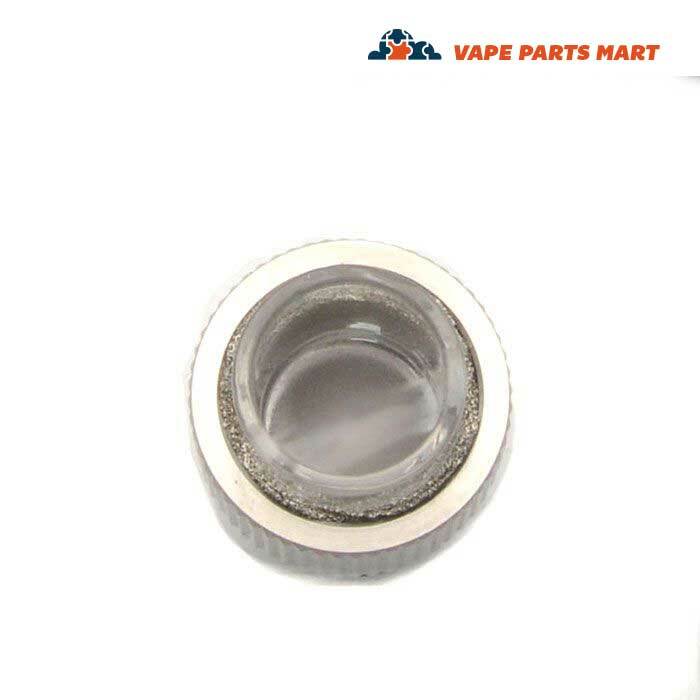 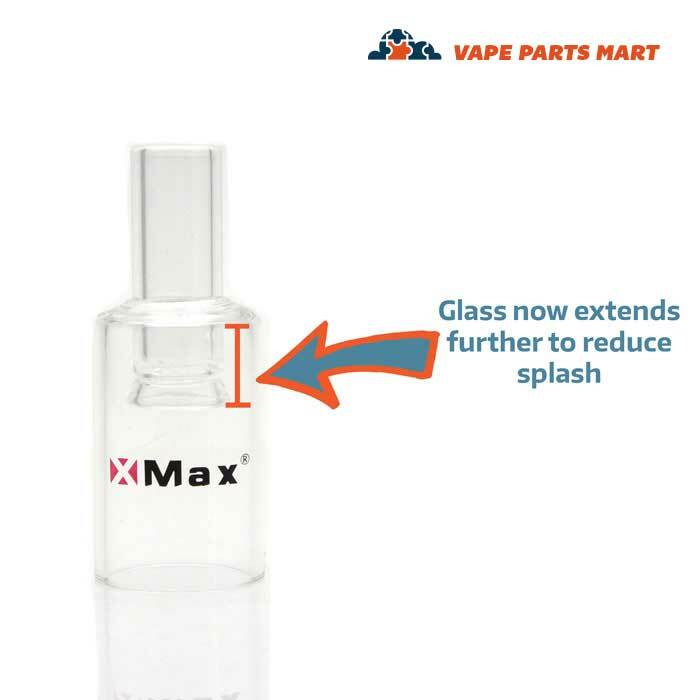 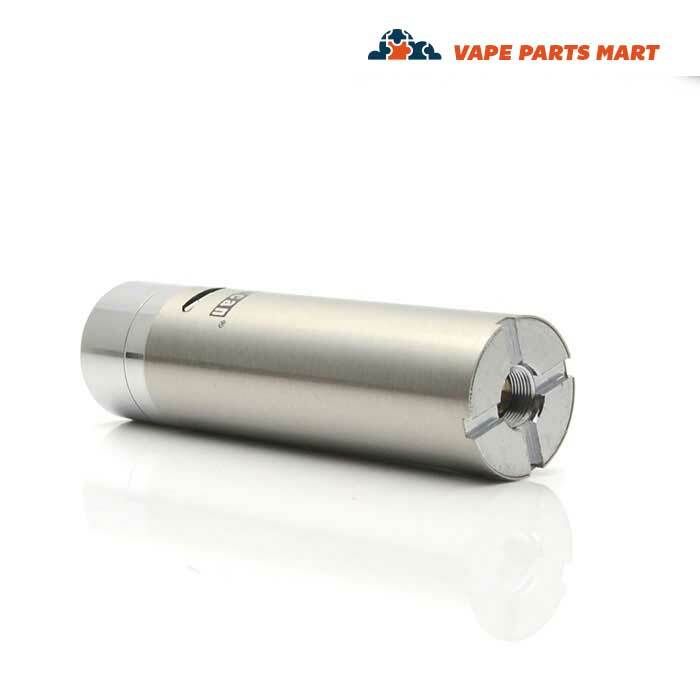 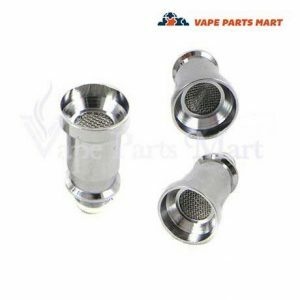 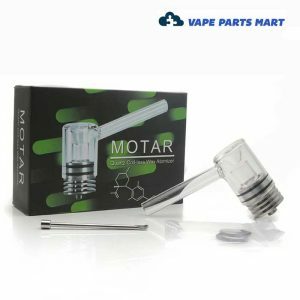 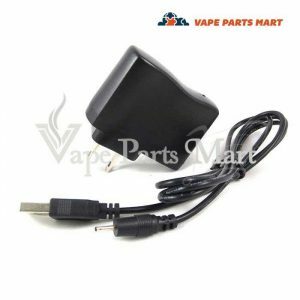 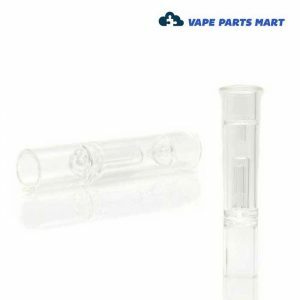 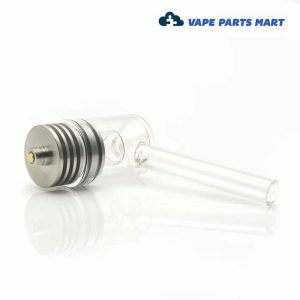 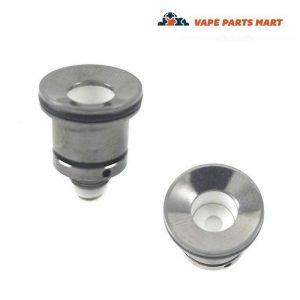 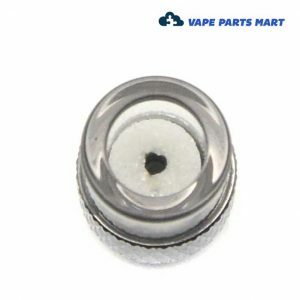 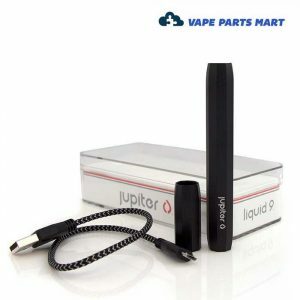 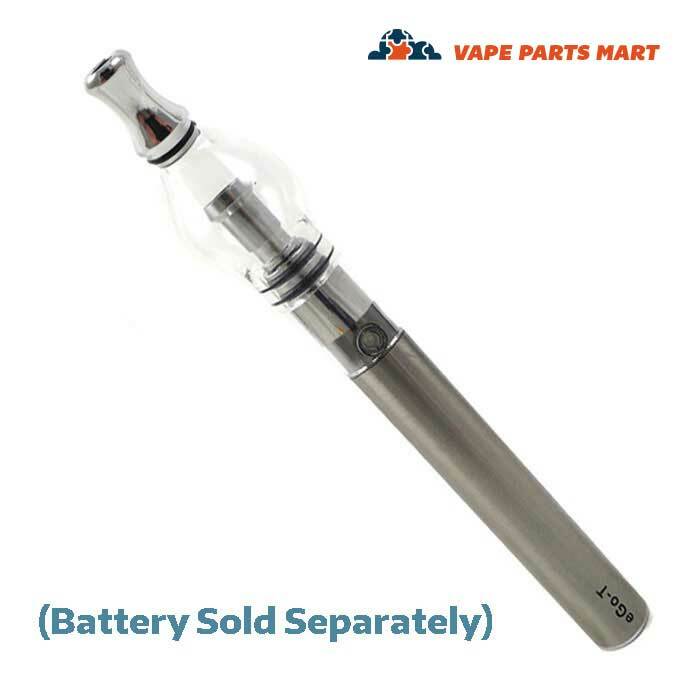 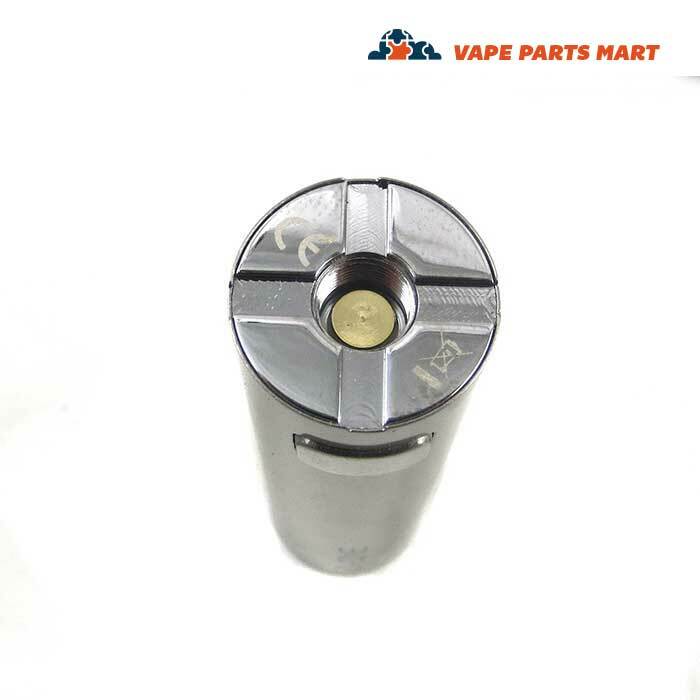 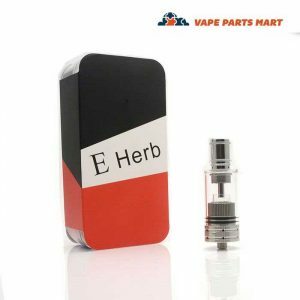 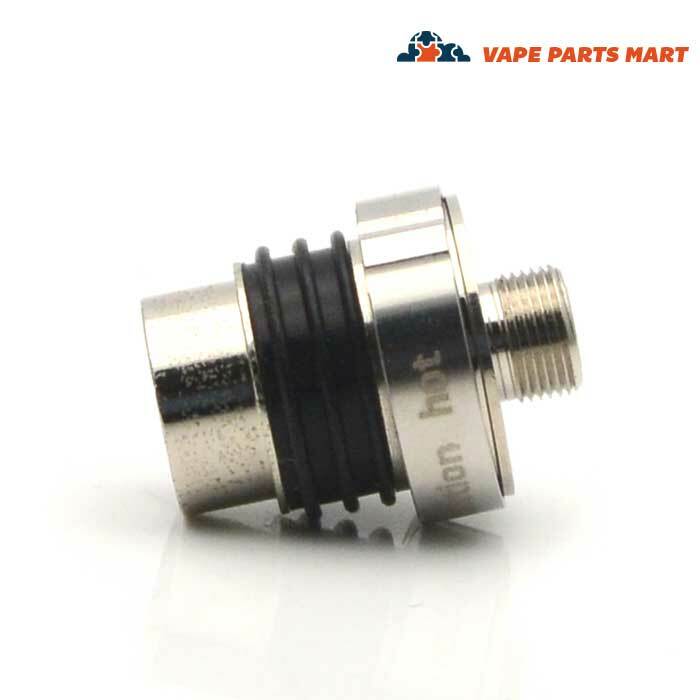 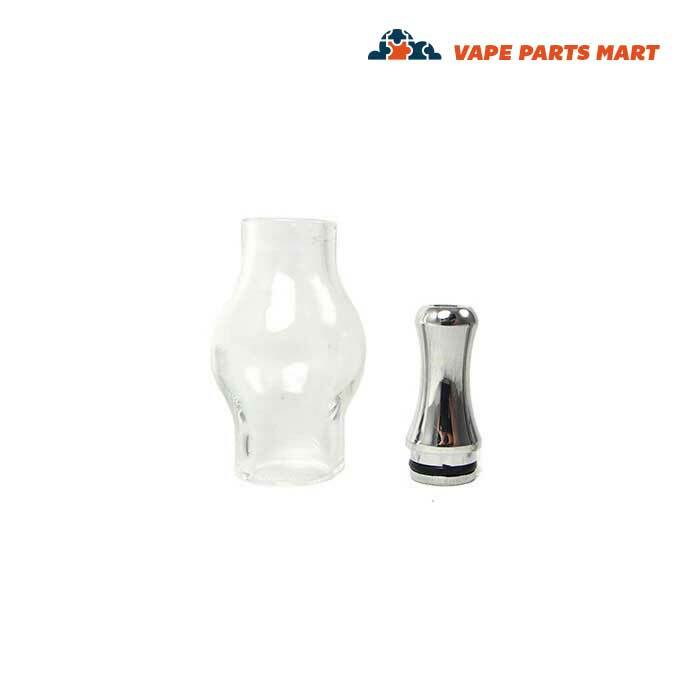 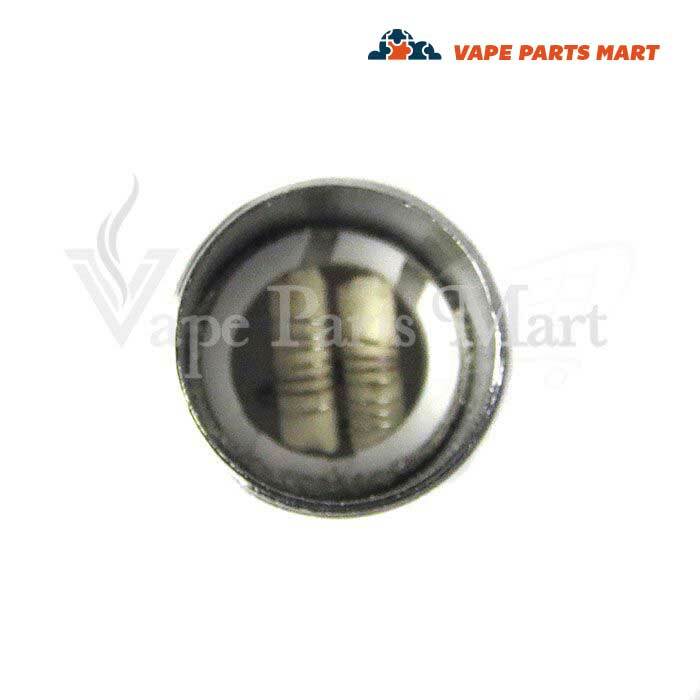 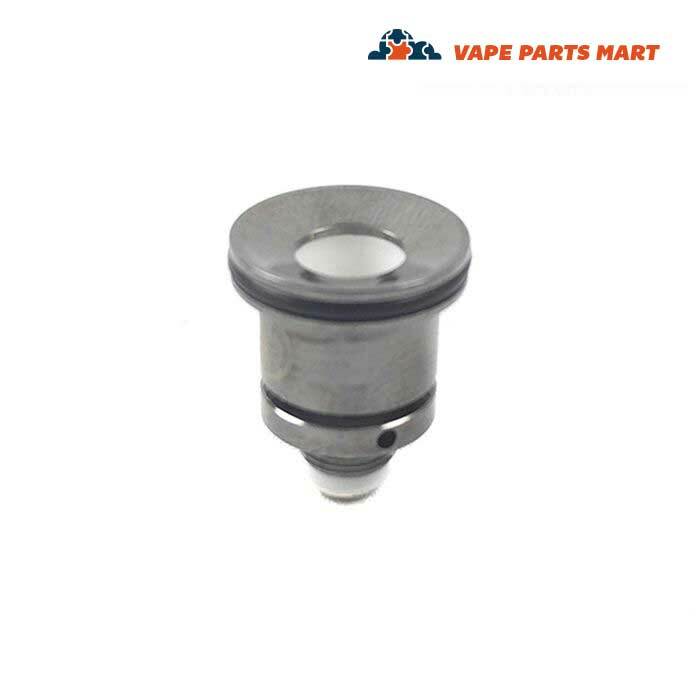 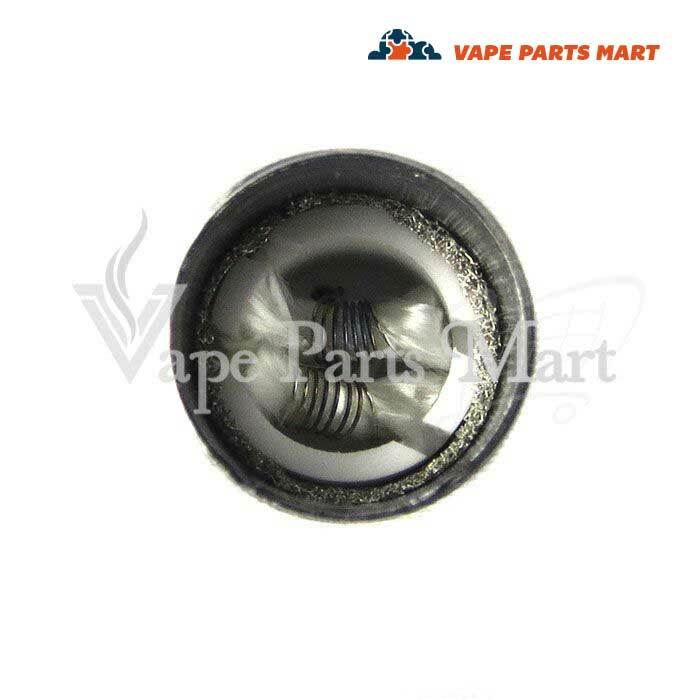 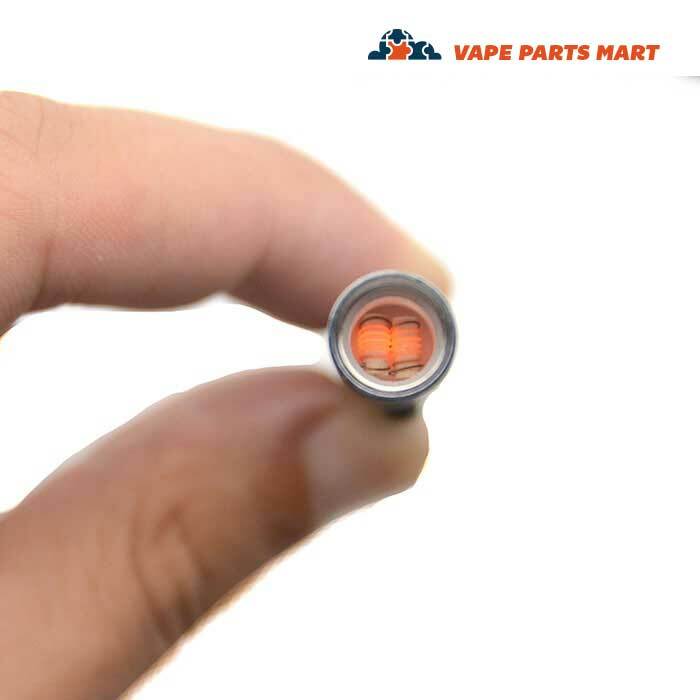 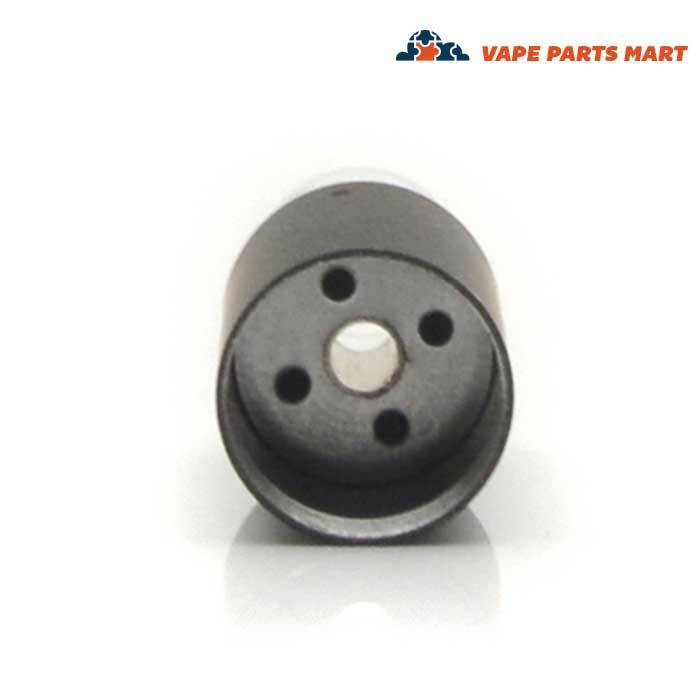 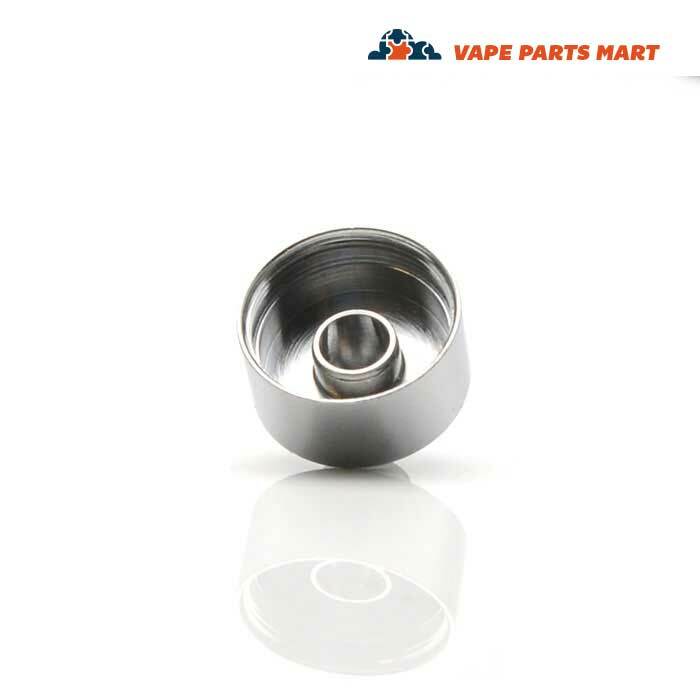 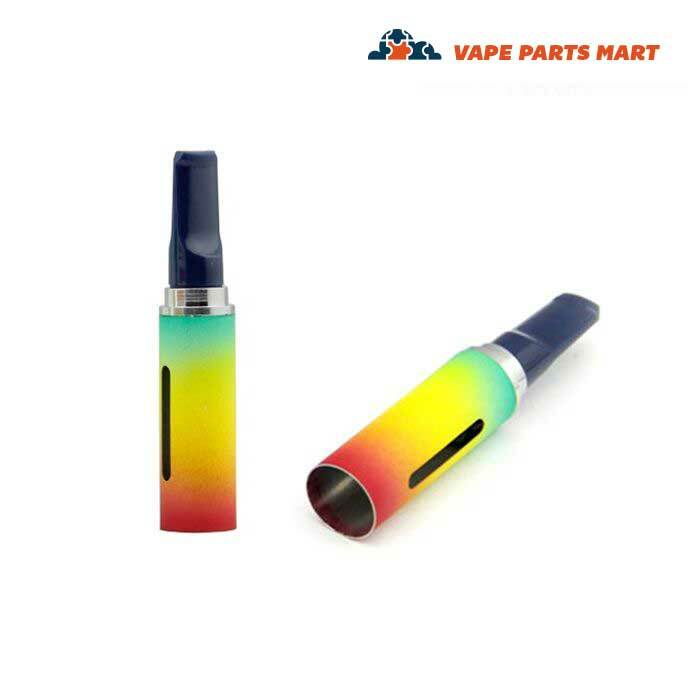 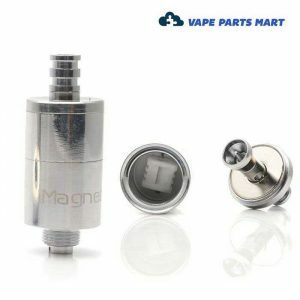 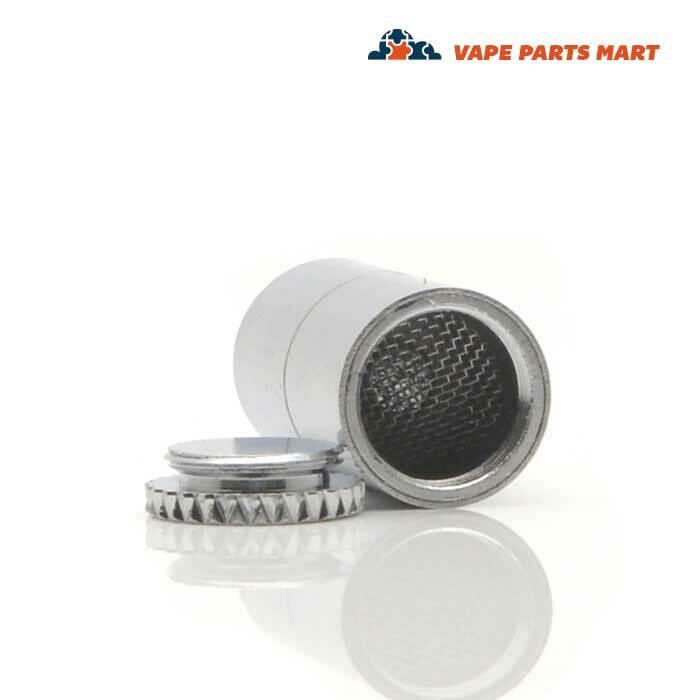 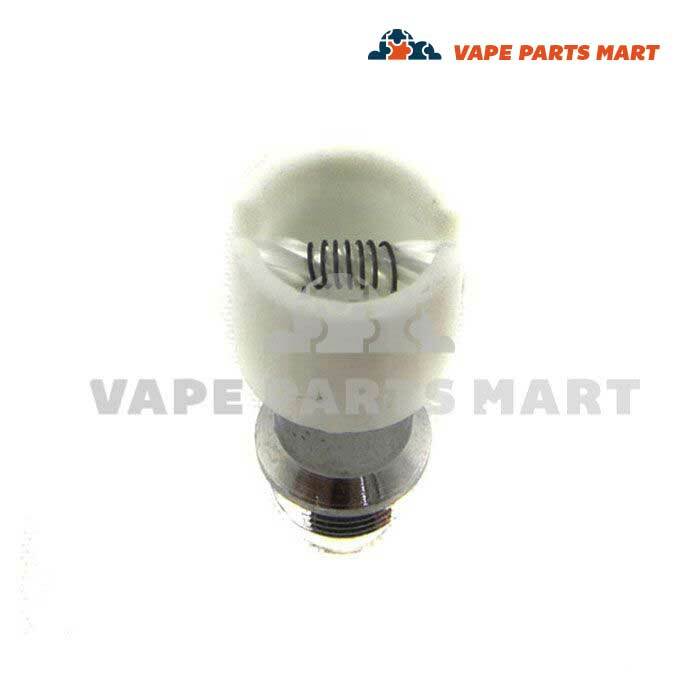 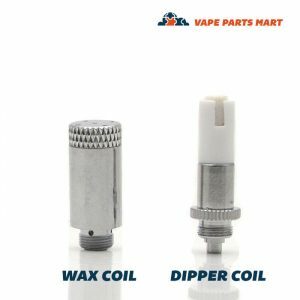 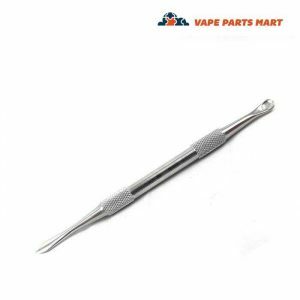 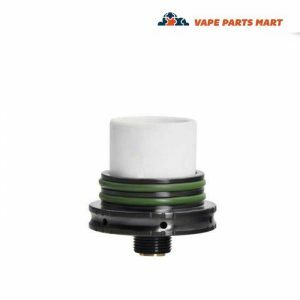 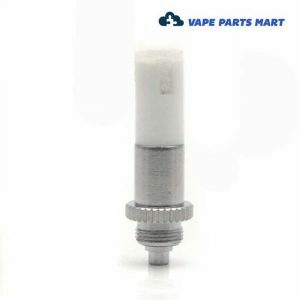 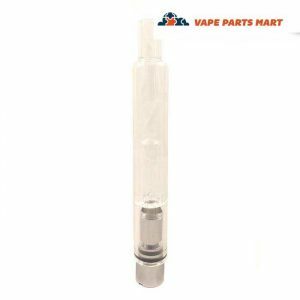 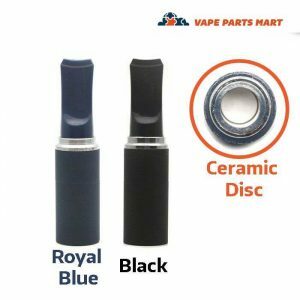 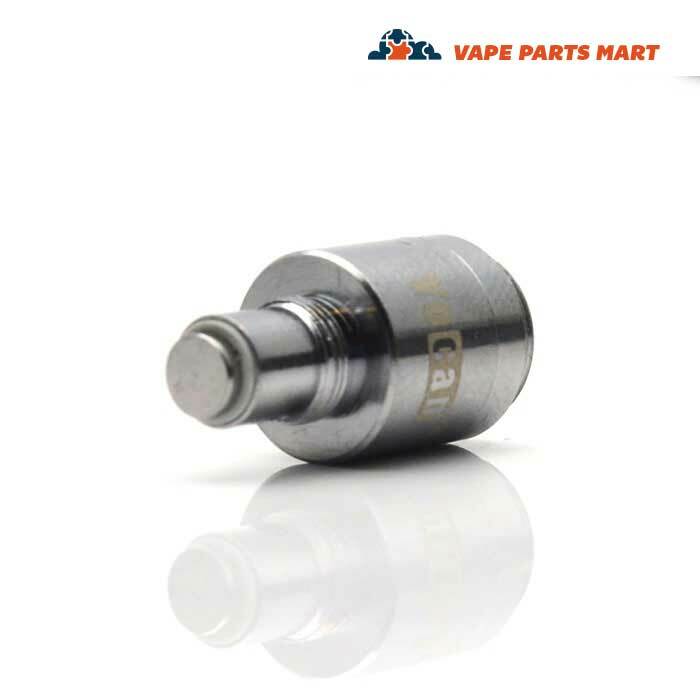 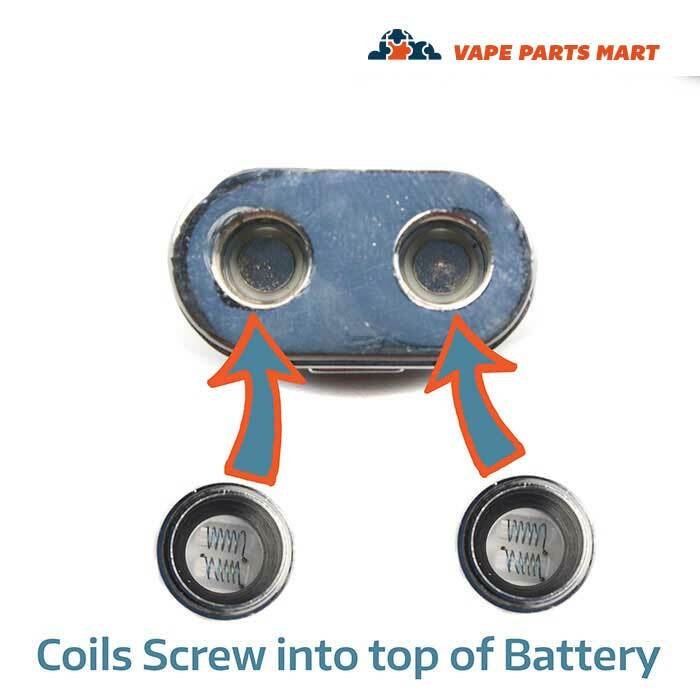 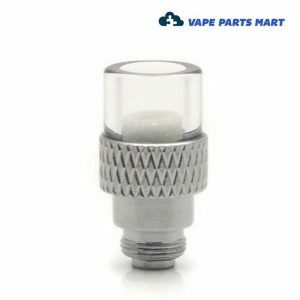 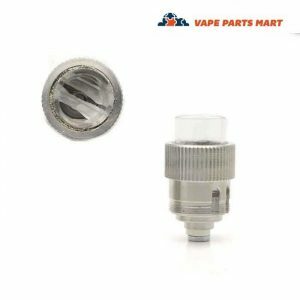 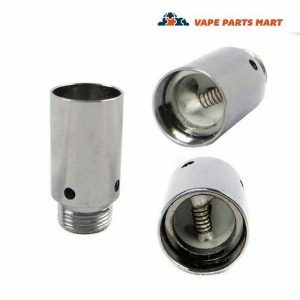 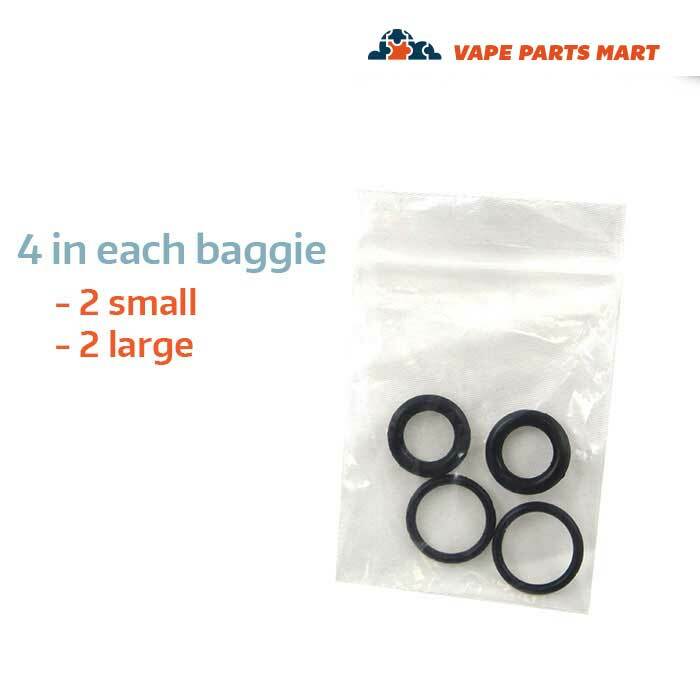 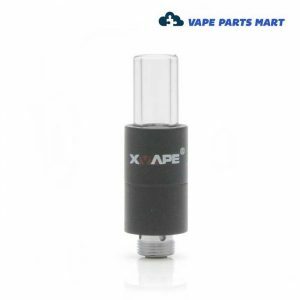 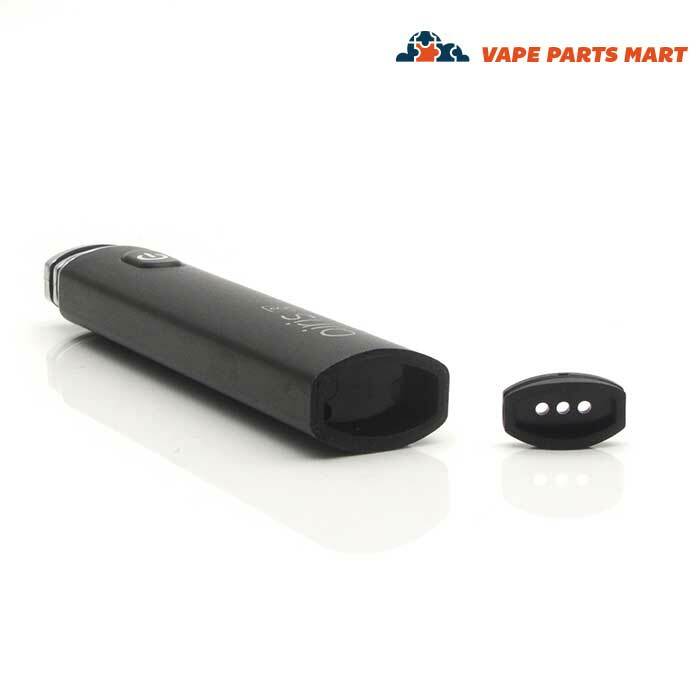 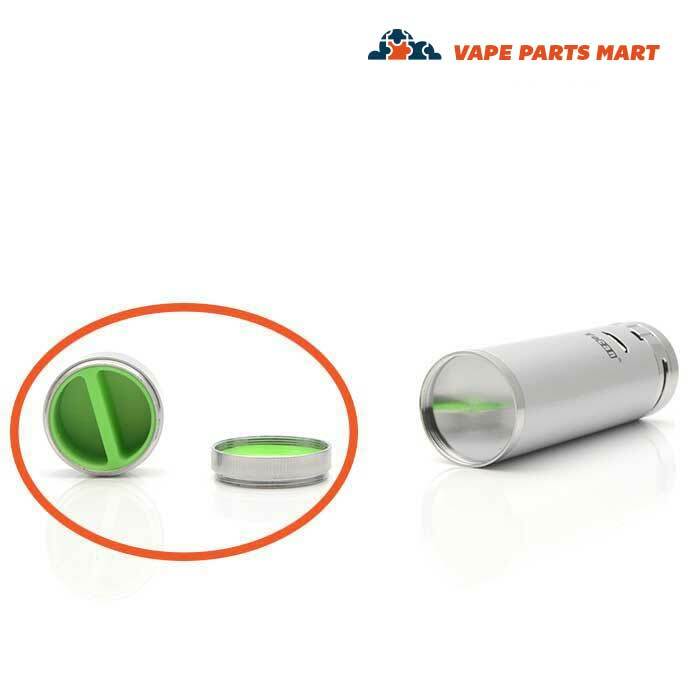 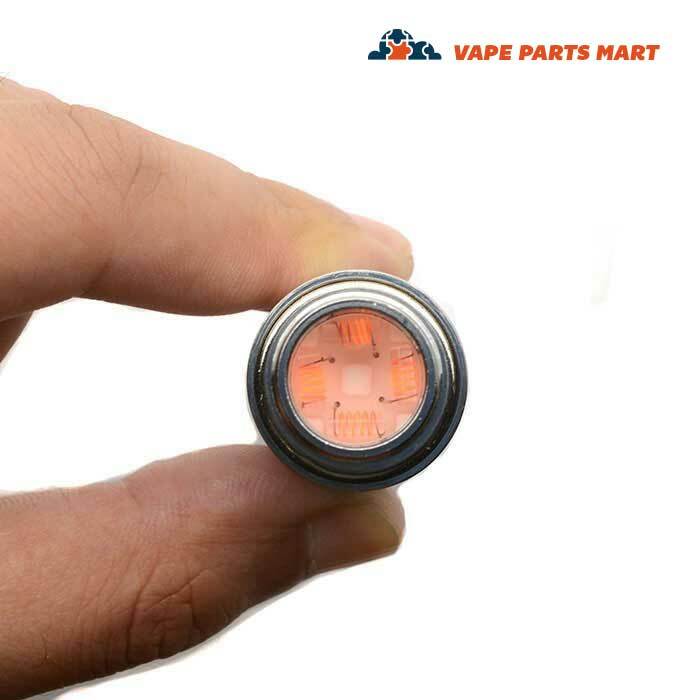 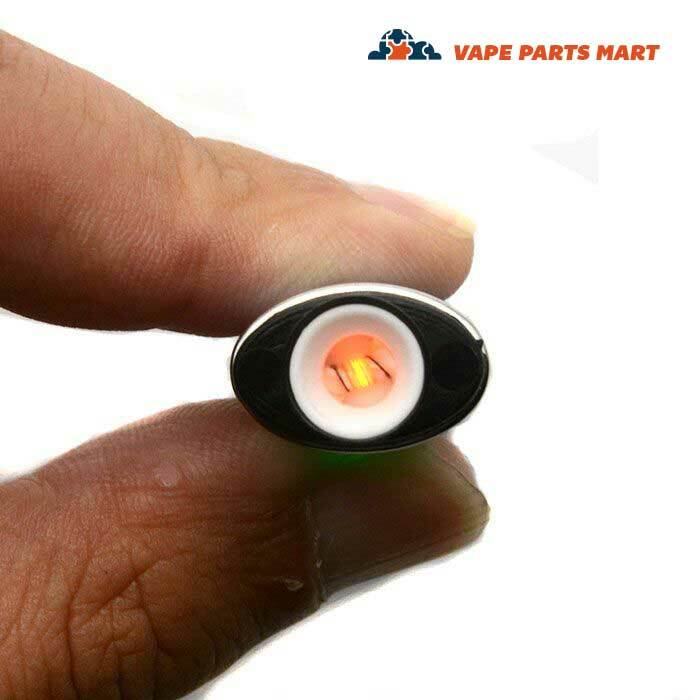 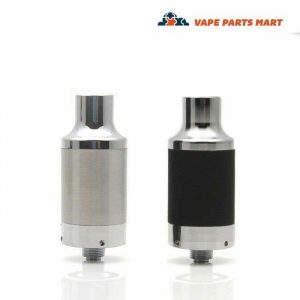 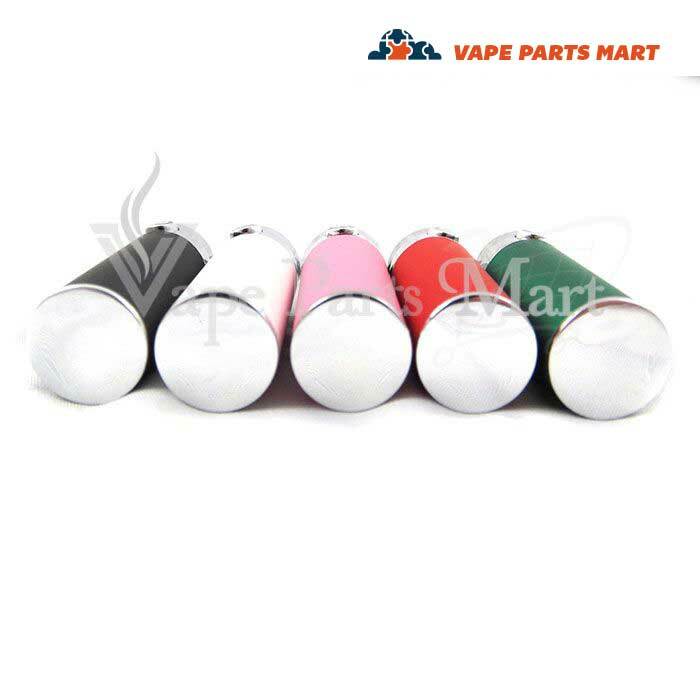 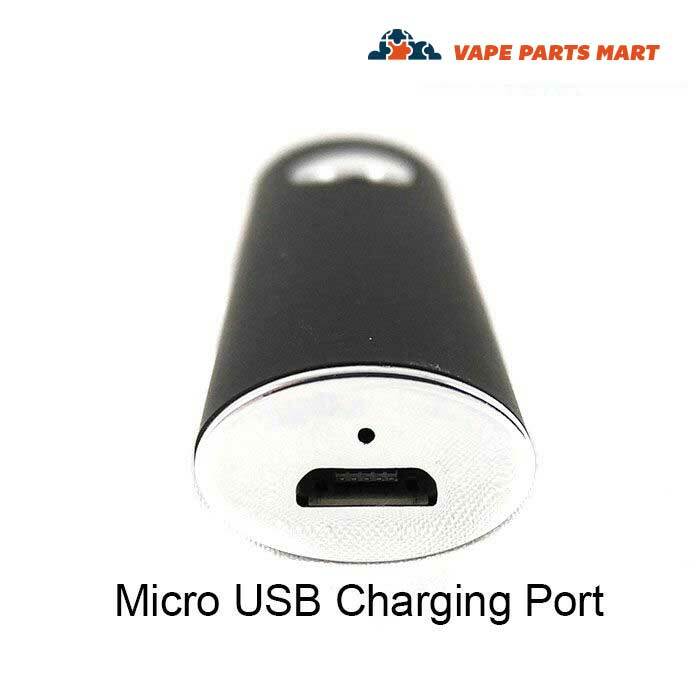 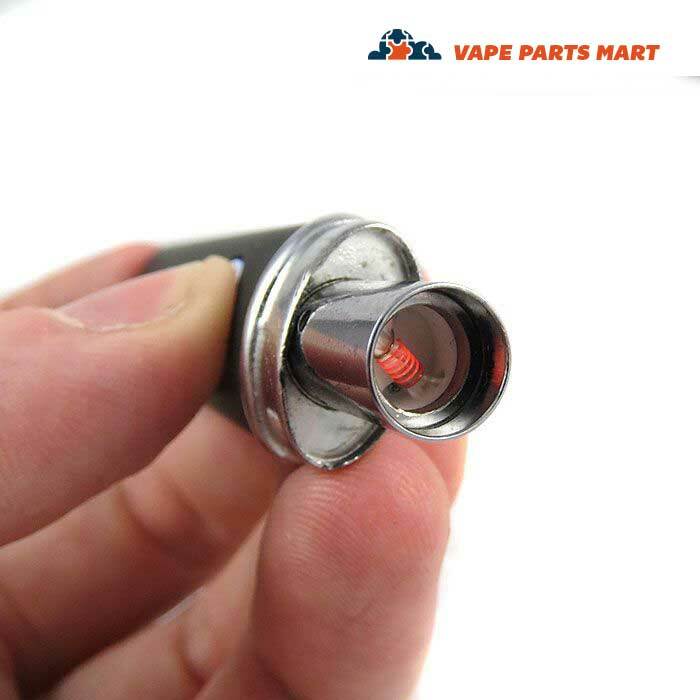 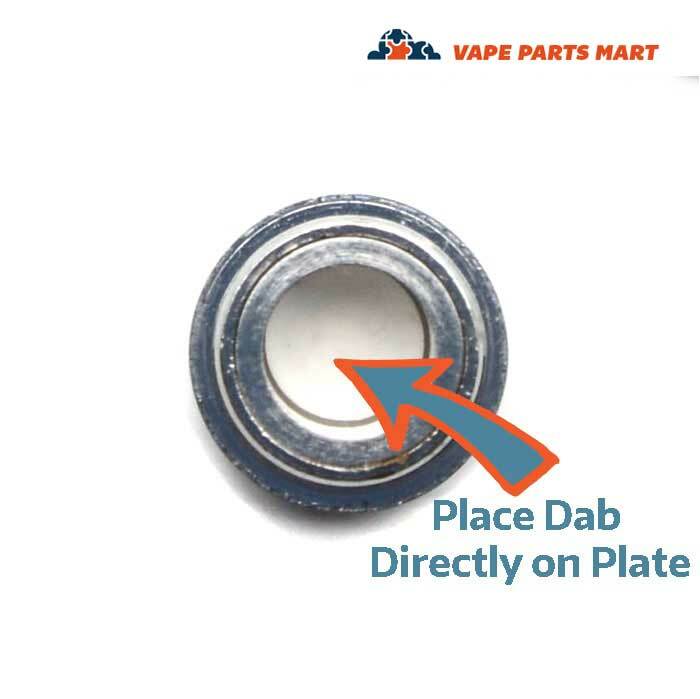 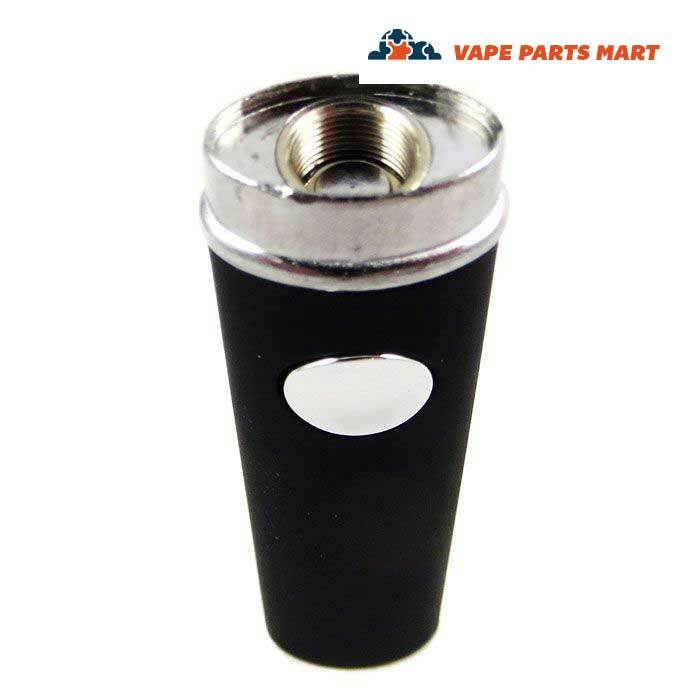 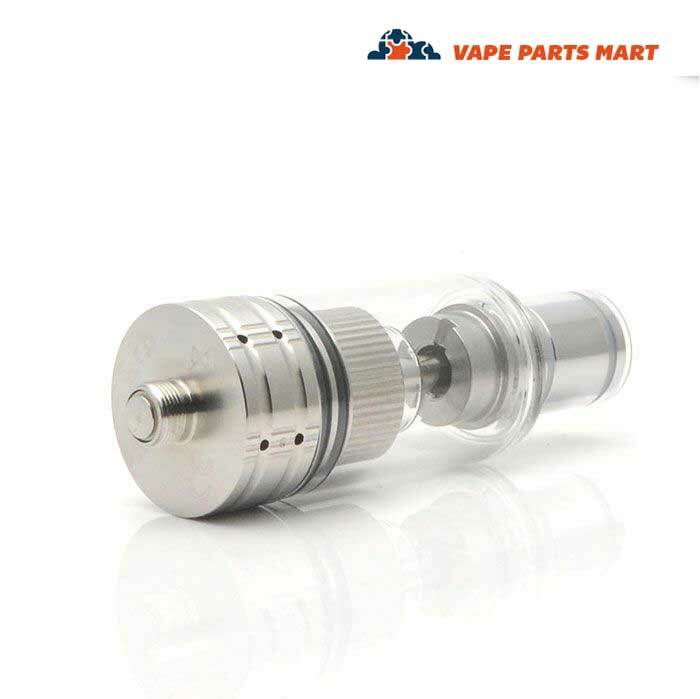 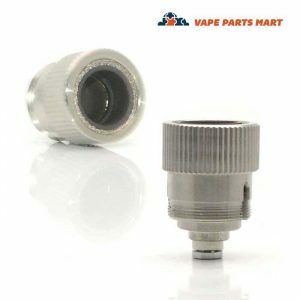 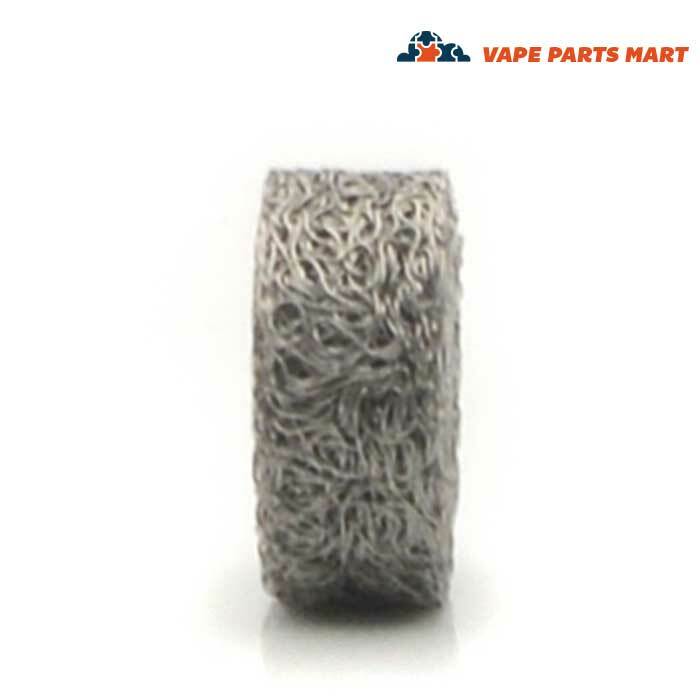 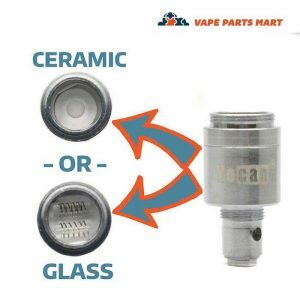 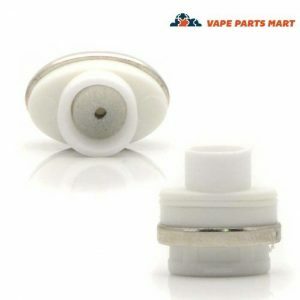 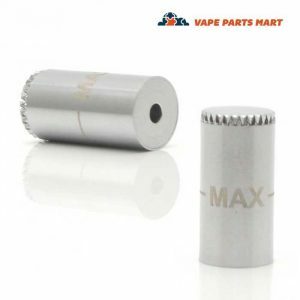 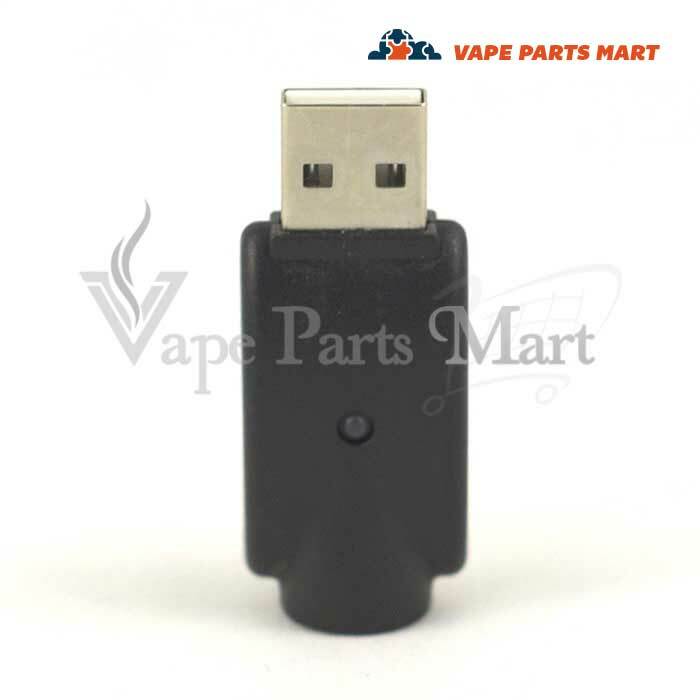 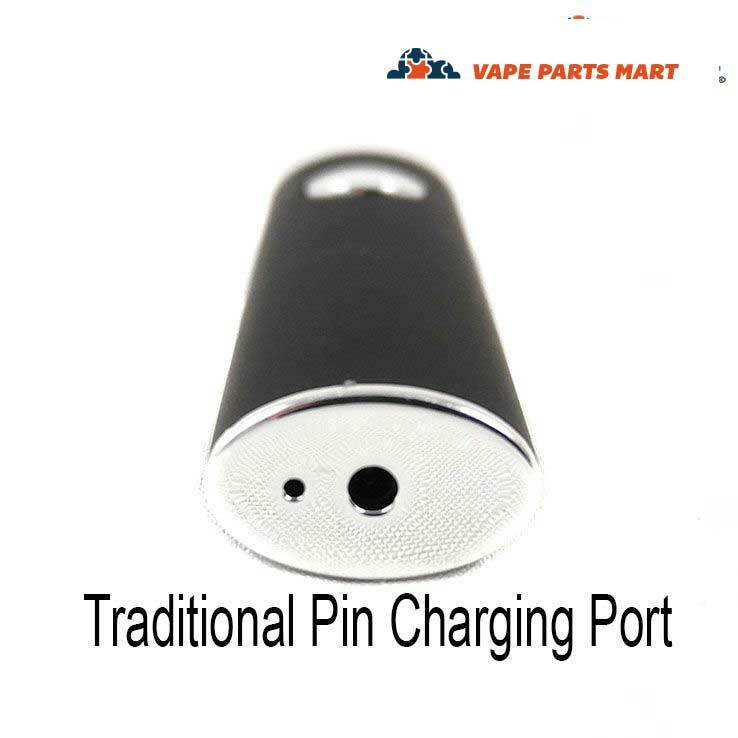 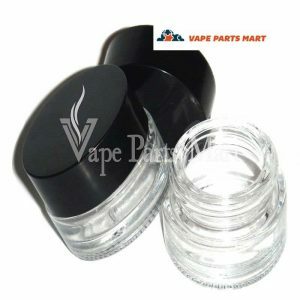 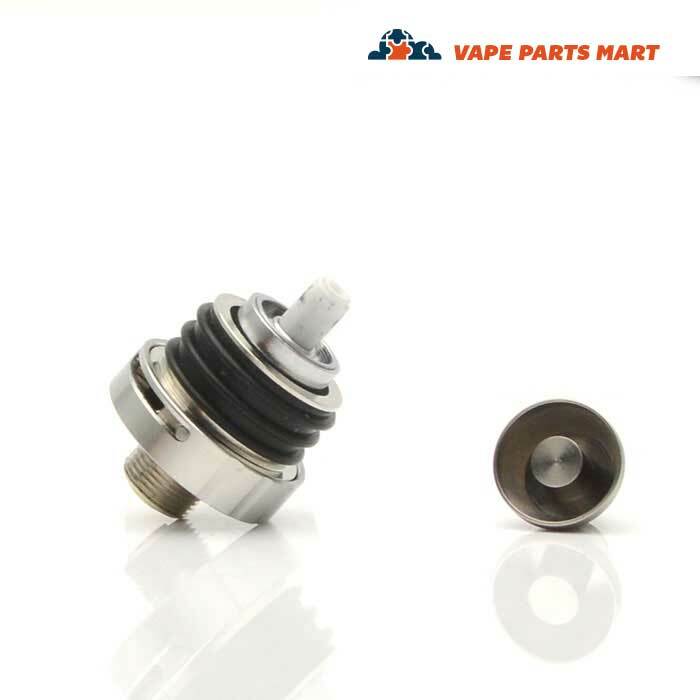 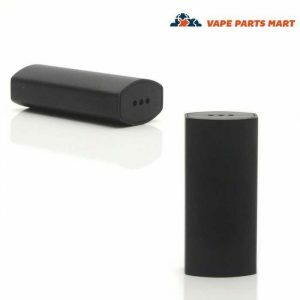 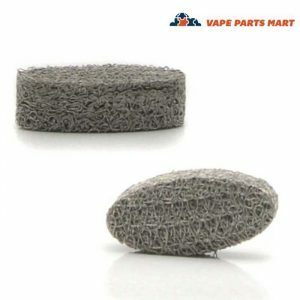 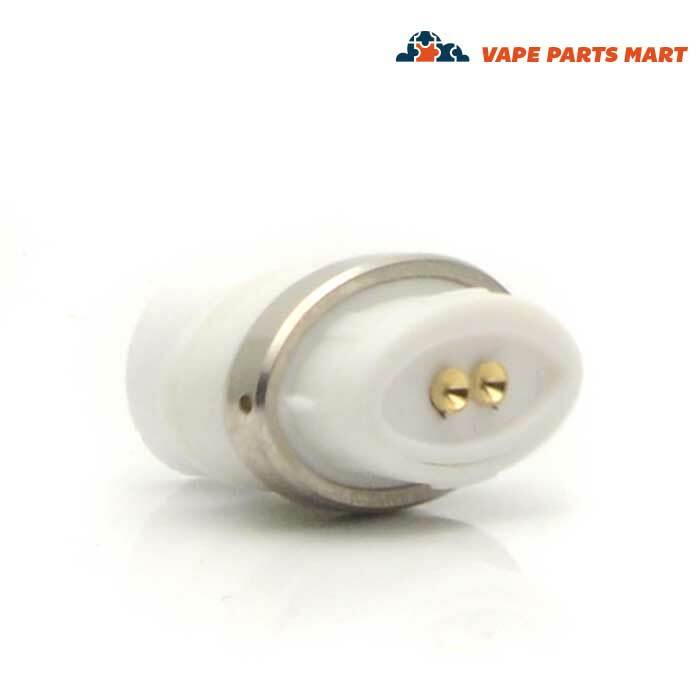 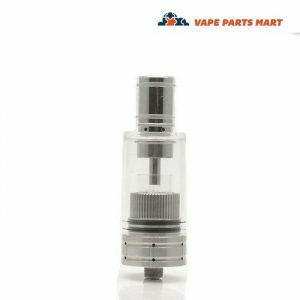 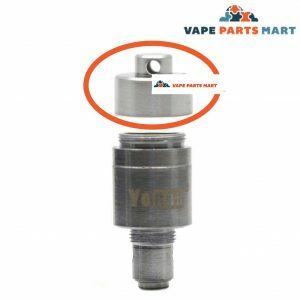 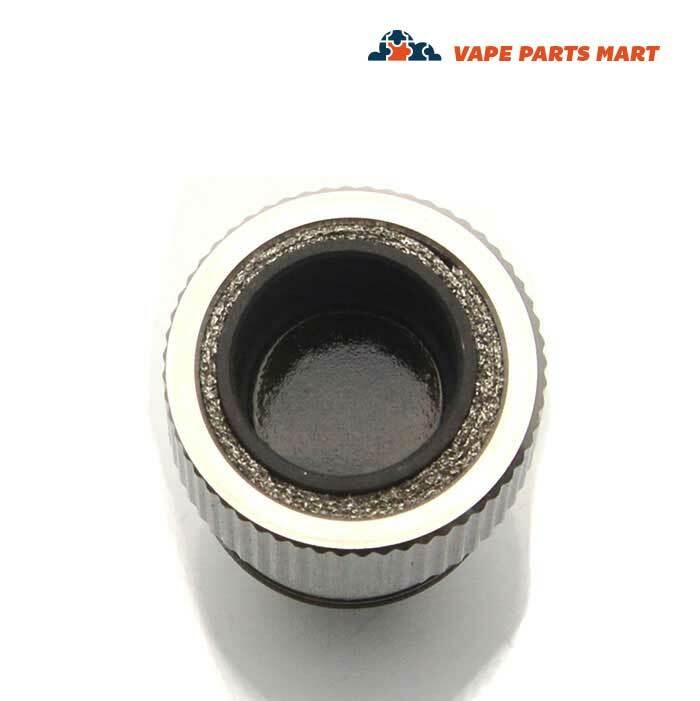 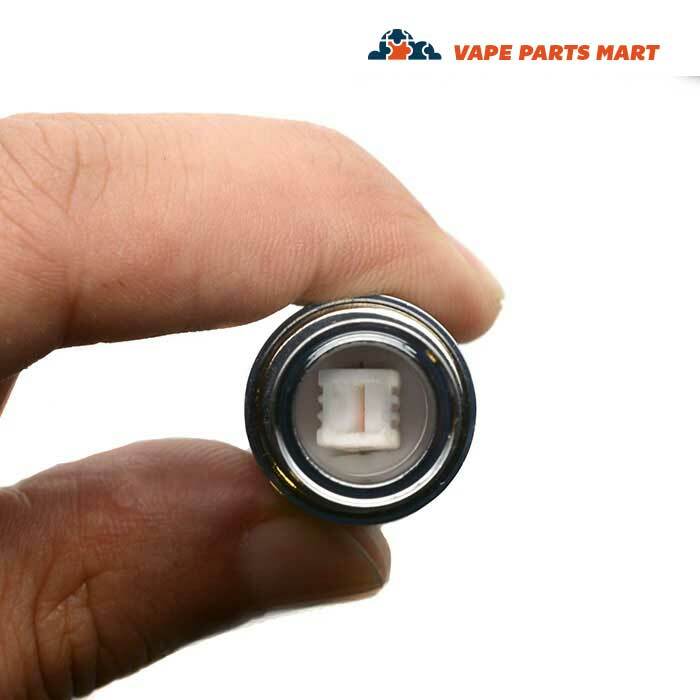 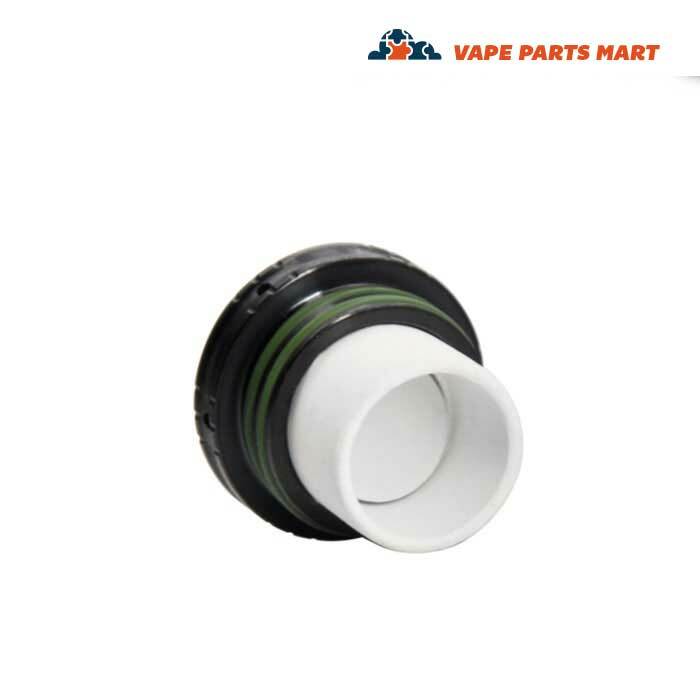 Vape Parts Mart takes the art of vaping seriously, and we offer the widest range of wax vaping replacement parts and upgrades around. 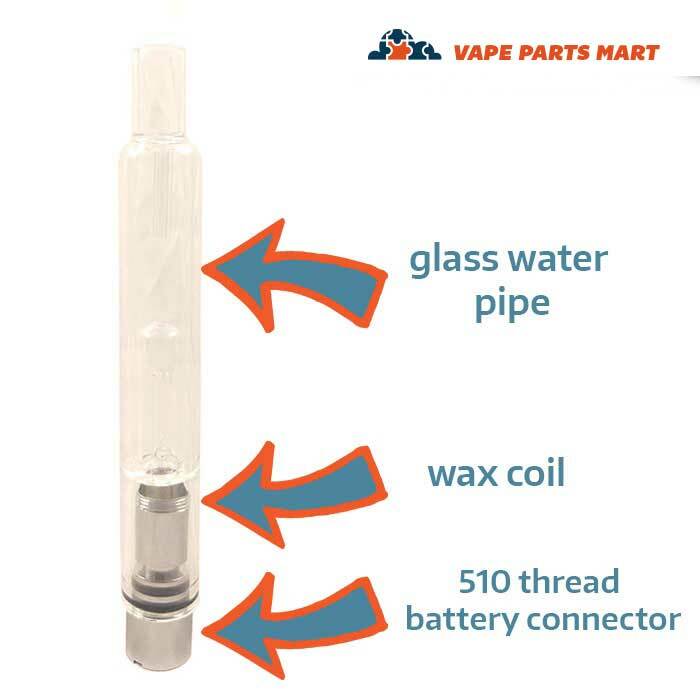 Like other vaporizers, the parts of a wax pen are fairly straightforward. 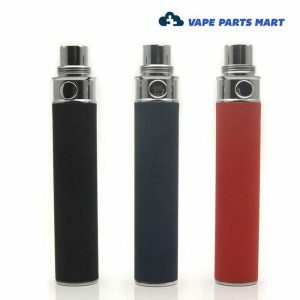 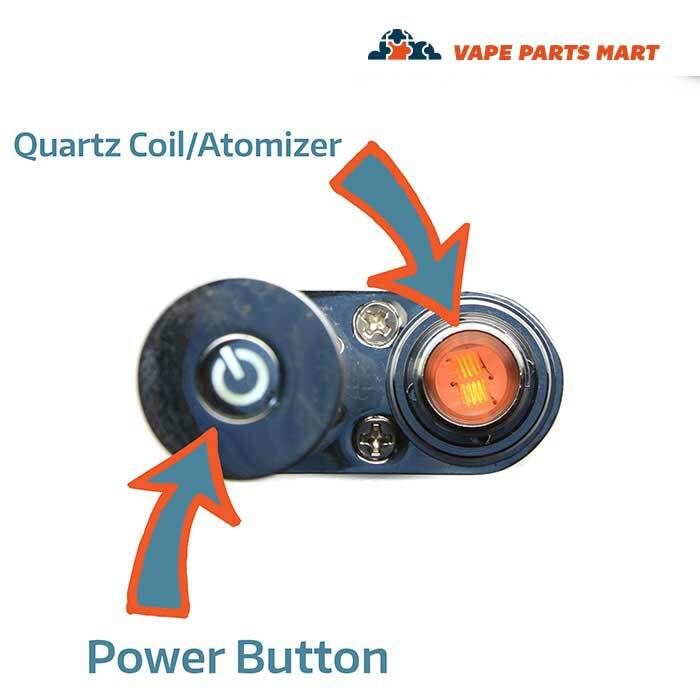 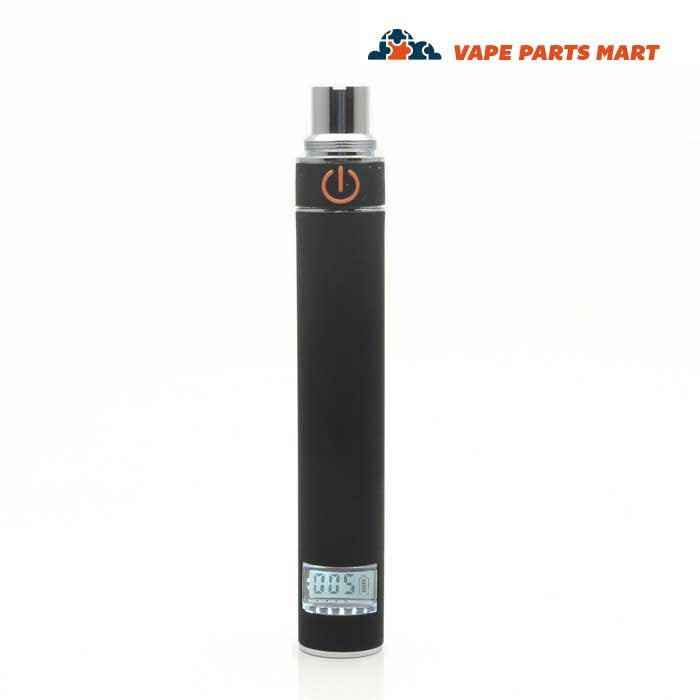 The atomizer, powered by a rechargeable battery, contains coils that heat up your selected material. 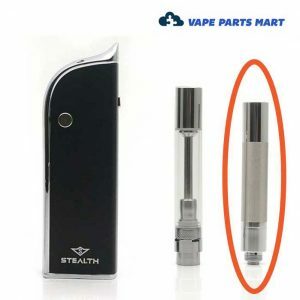 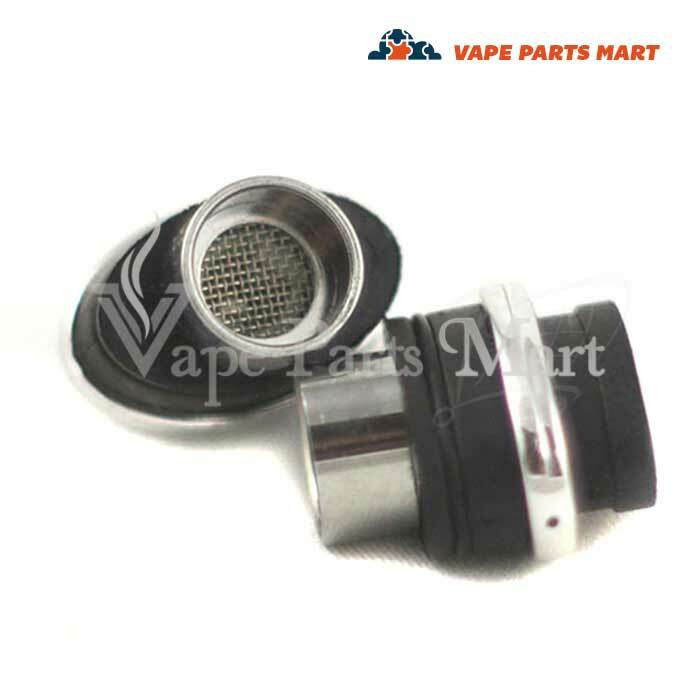 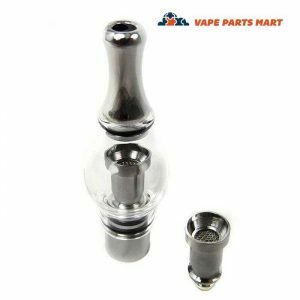 This convection heating boils off vapor to inhaled through the mouthpiece. 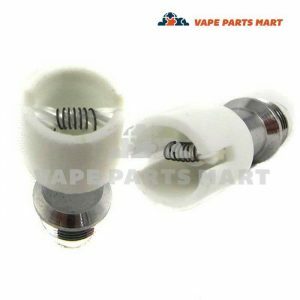 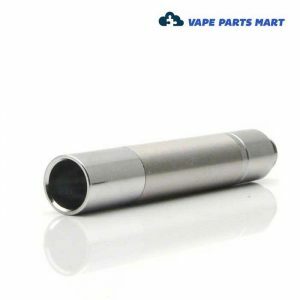 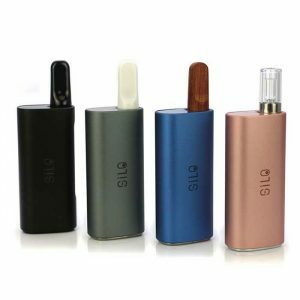 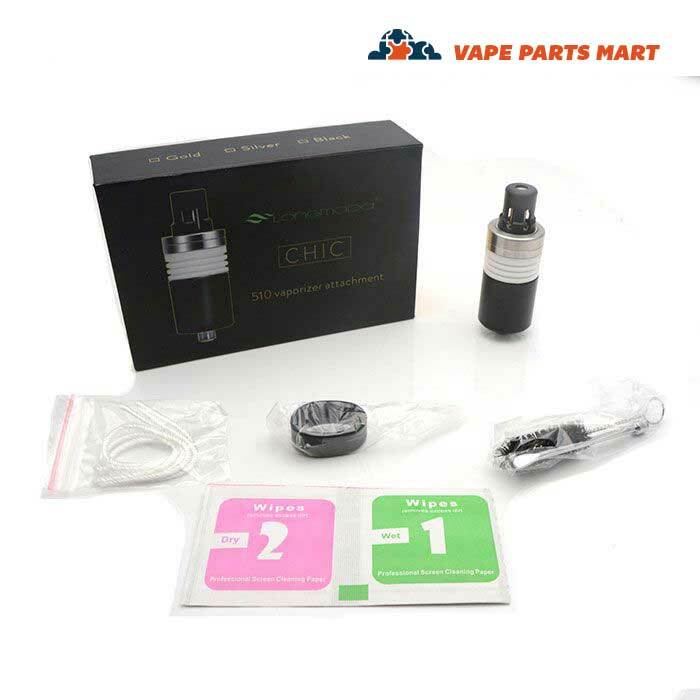 As simple as it sounds, there is a lot of variety available with the inner workings of most vapes. 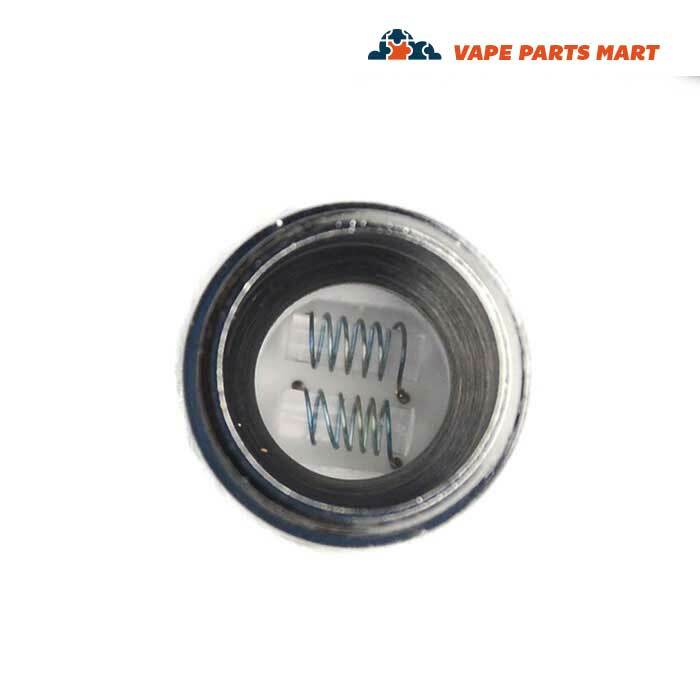 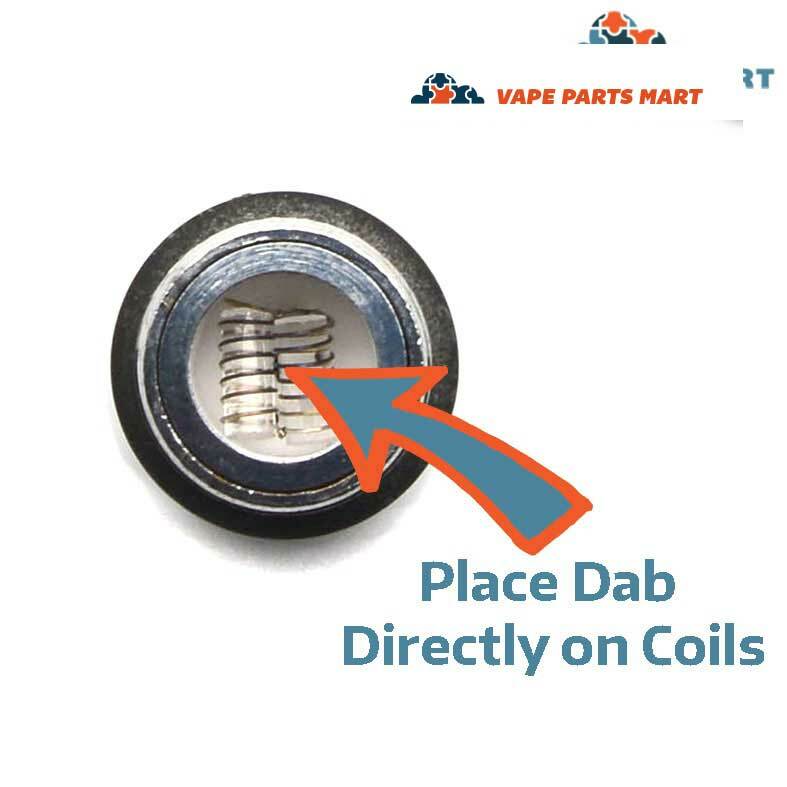 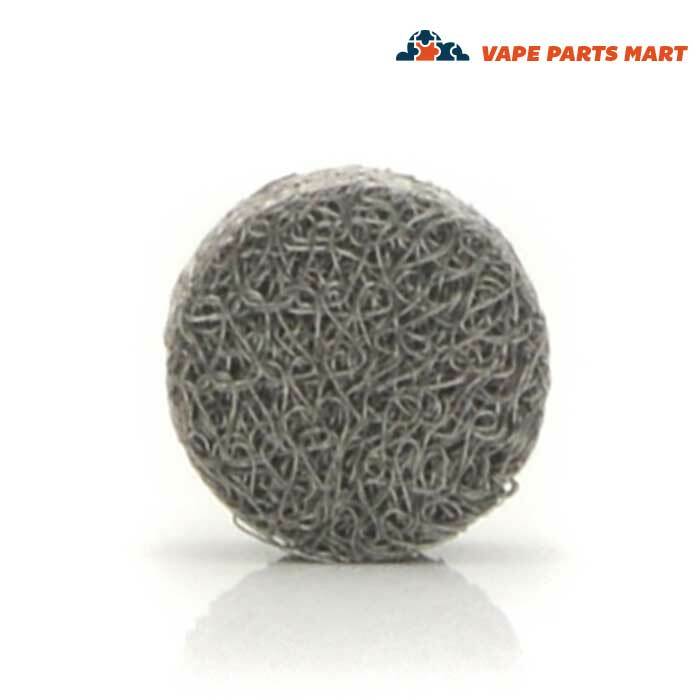 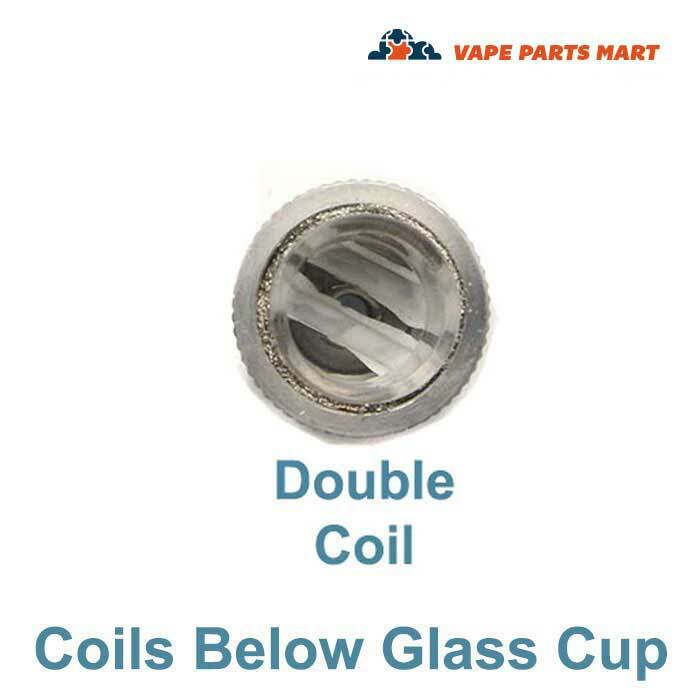 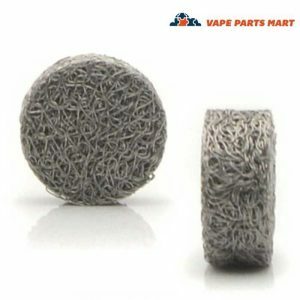 Most differences can be found within the coils, as they are wrapped around a wicked or solid core, offering a great deal of control over how you wish to inhale your product. 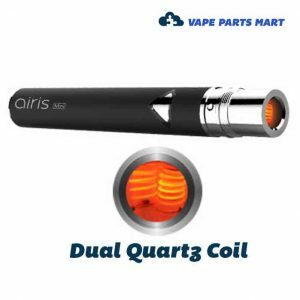 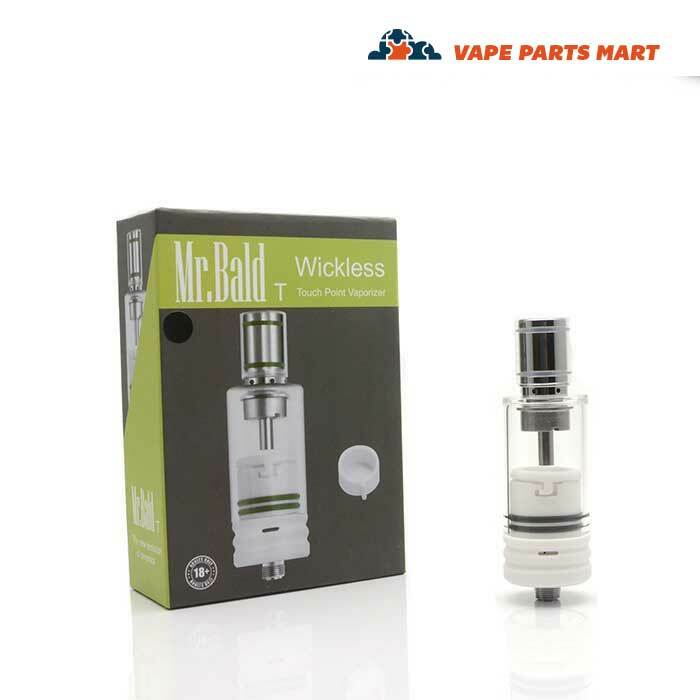 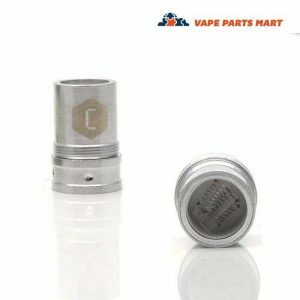 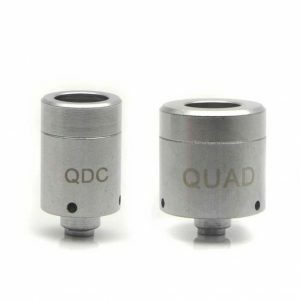 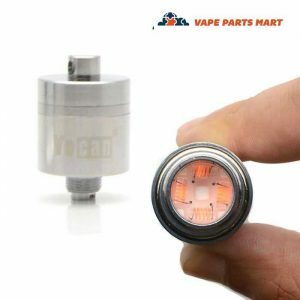 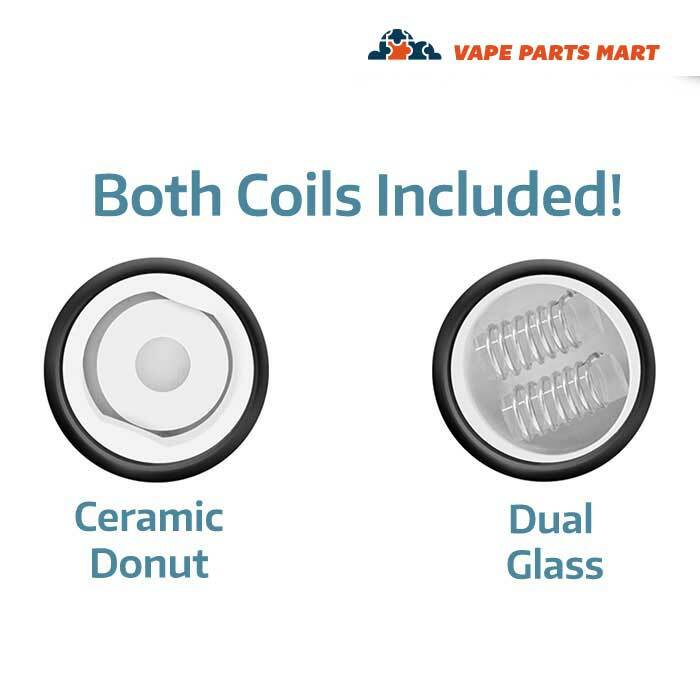 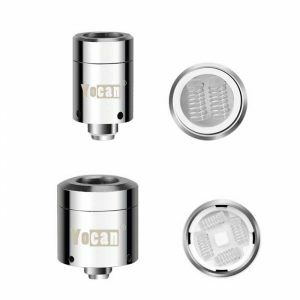 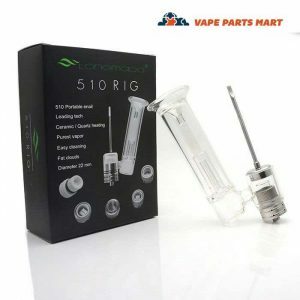 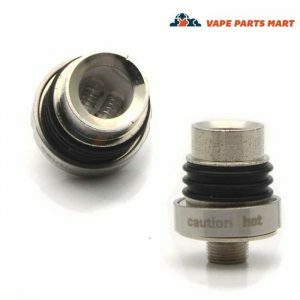 Solid coils with either ceramic or quartz centers heat up quickly, and even more so if multiple coils are used. 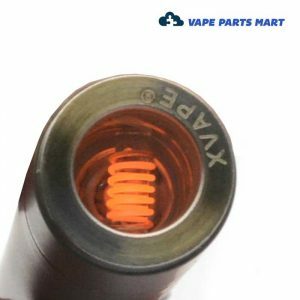 Conversely, wicked cores absorb some of the melted wax offering a more sustained draw. 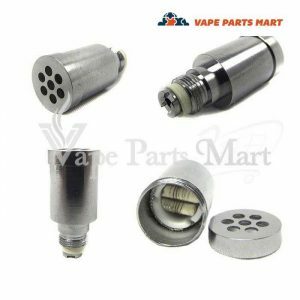 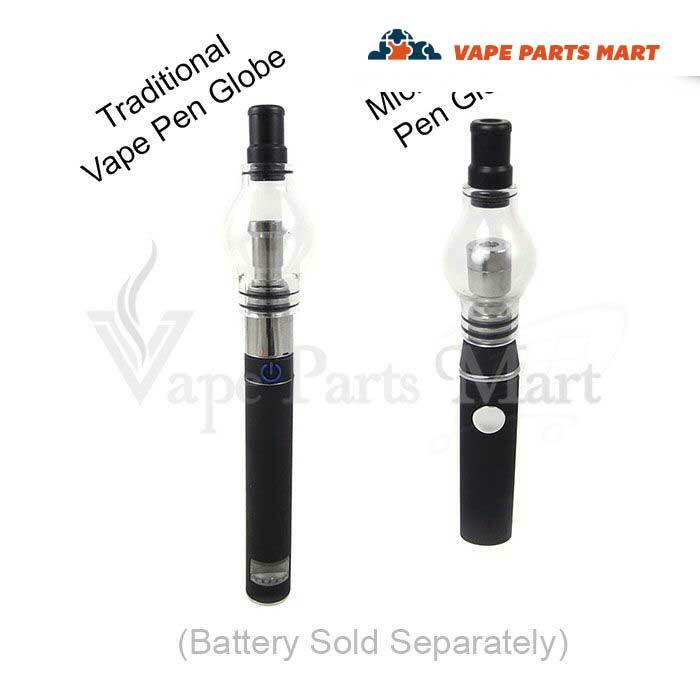 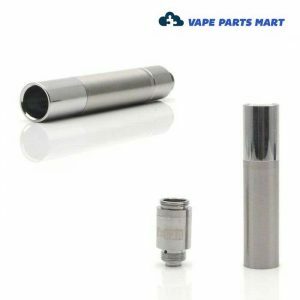 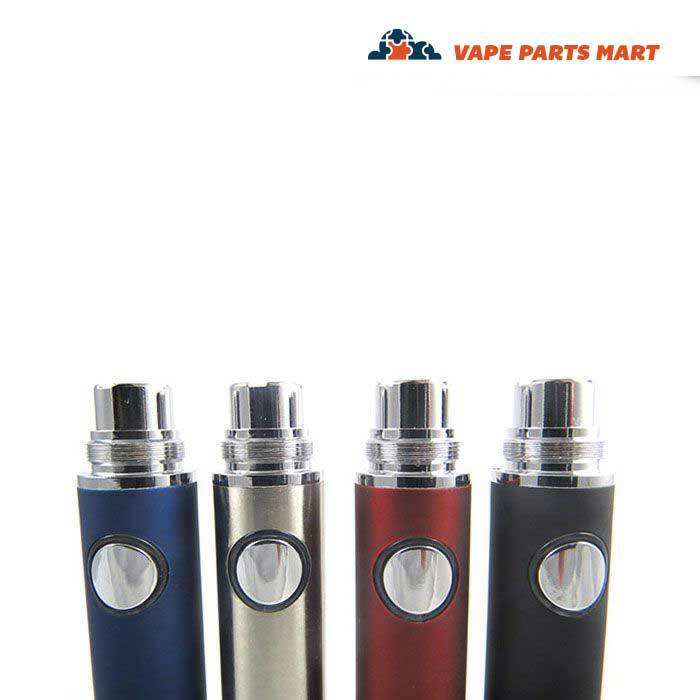 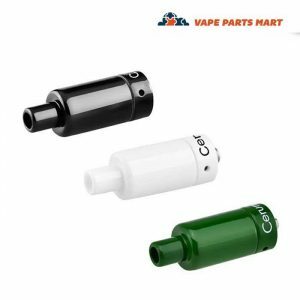 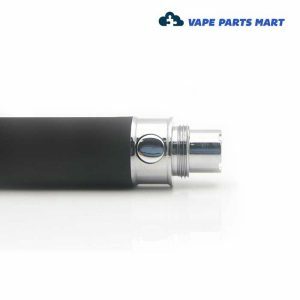 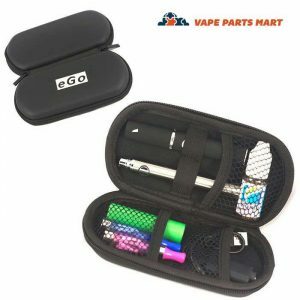 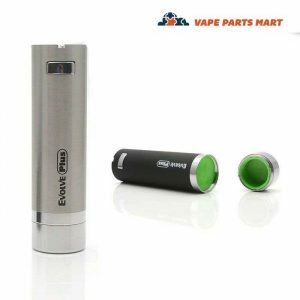 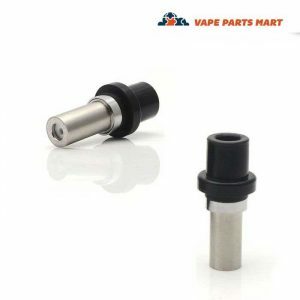 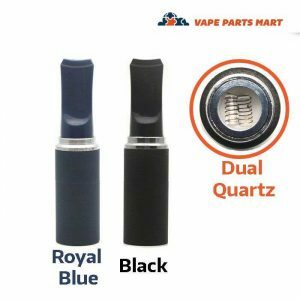 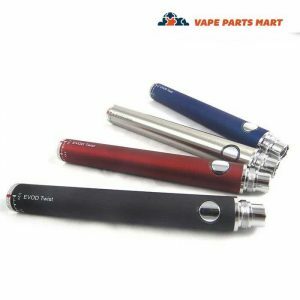 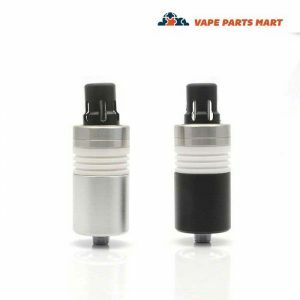 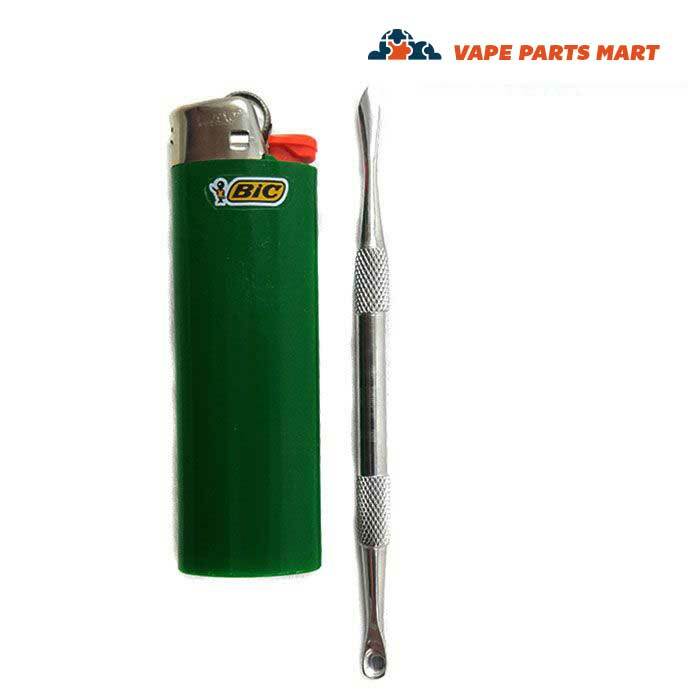 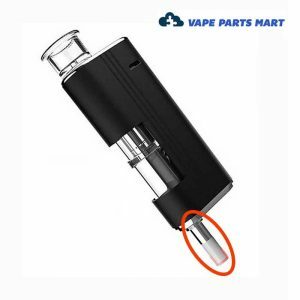 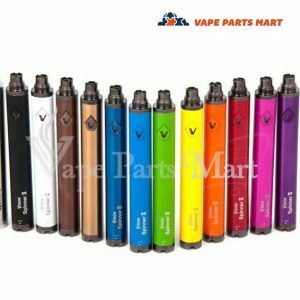 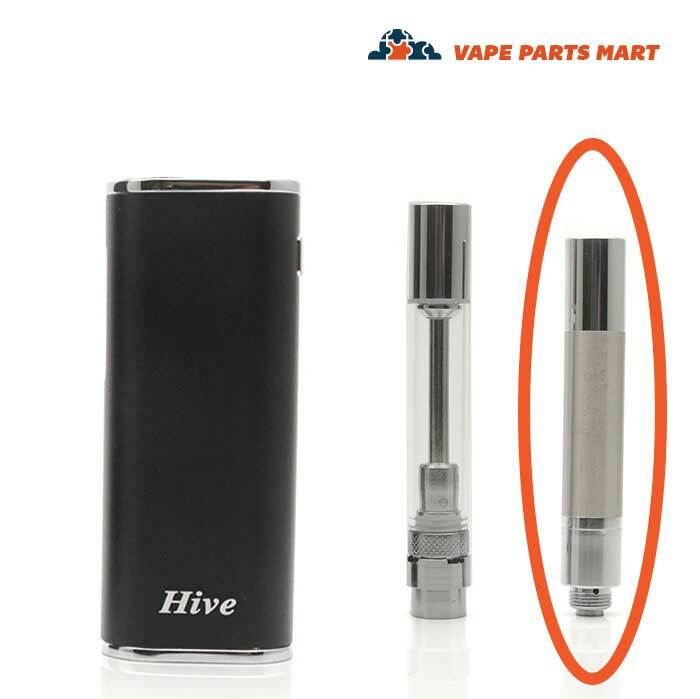 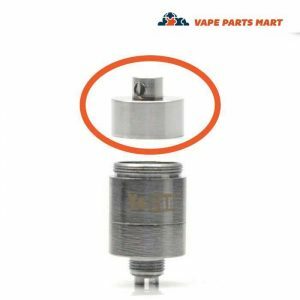 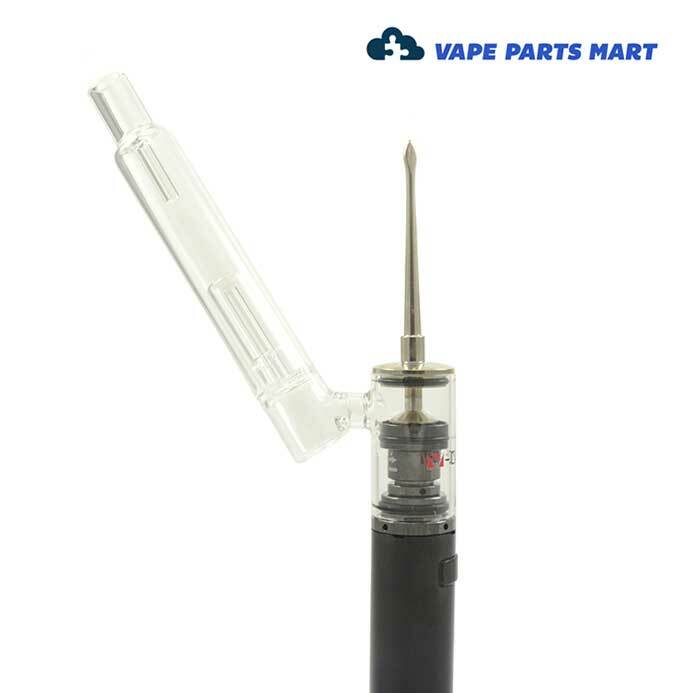 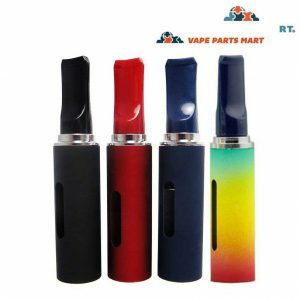 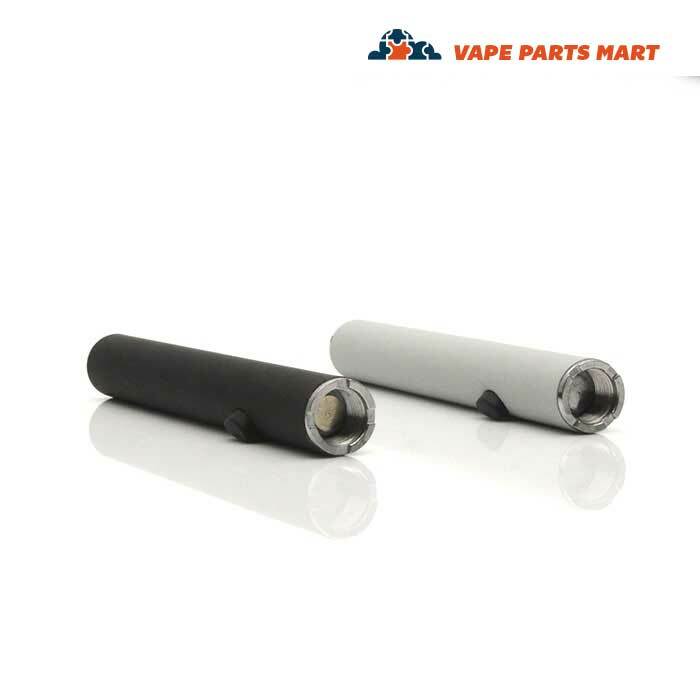 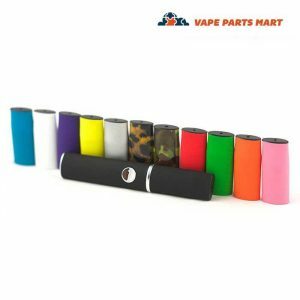 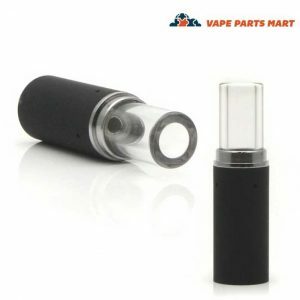 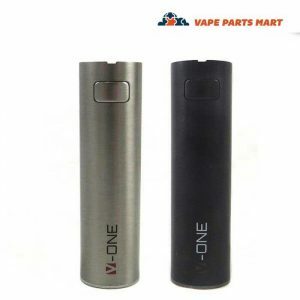 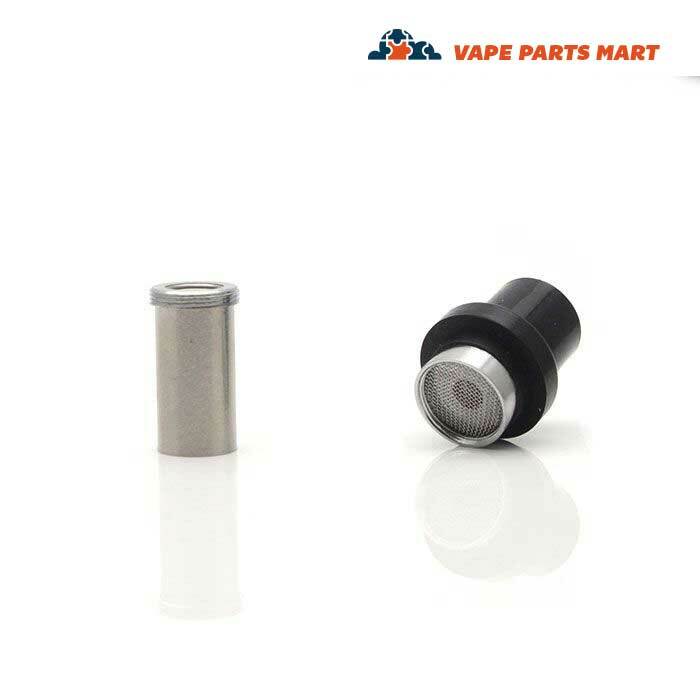 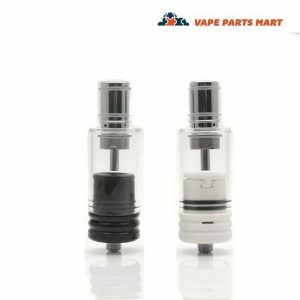 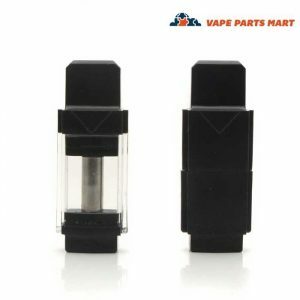 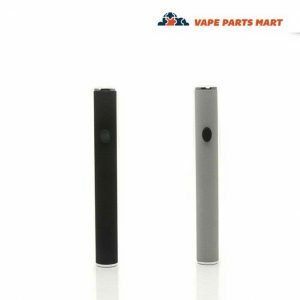 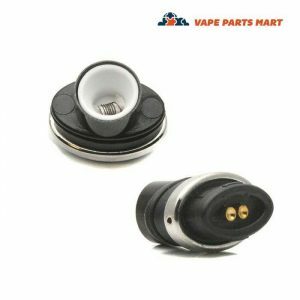 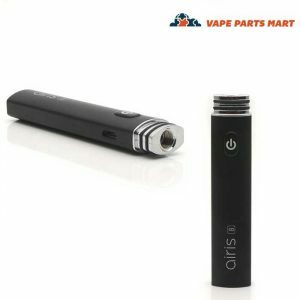 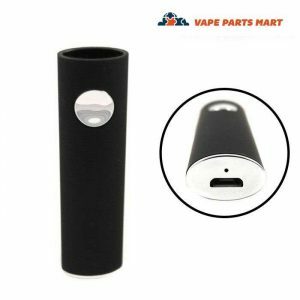 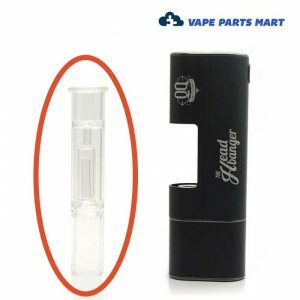 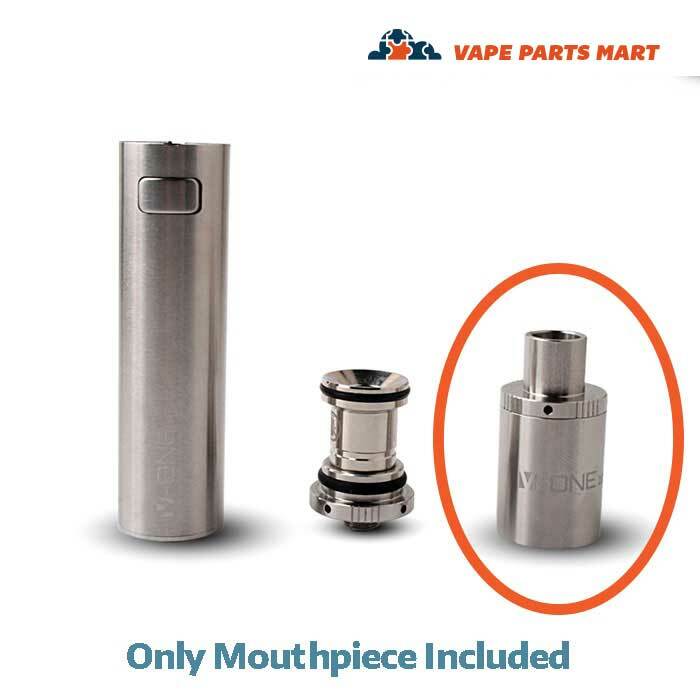 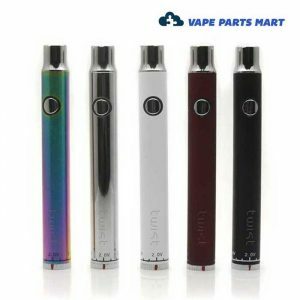 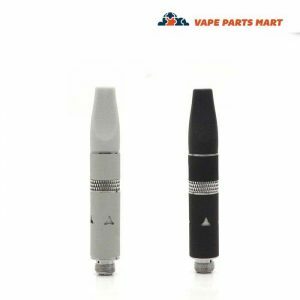 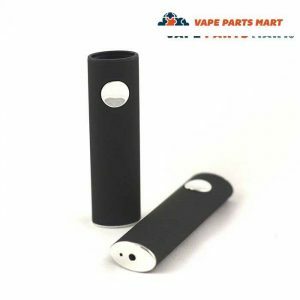 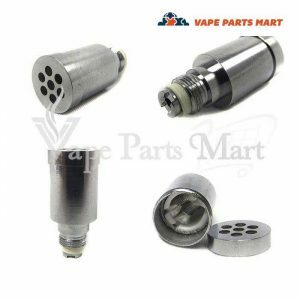 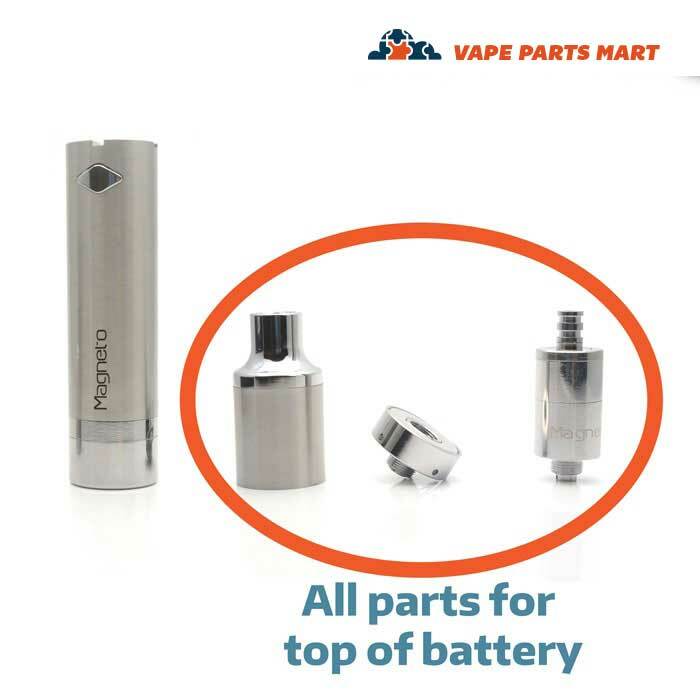 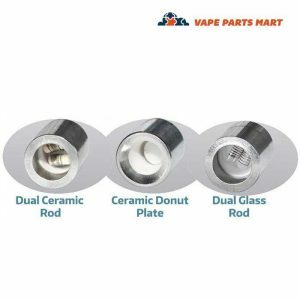 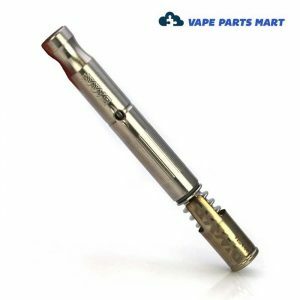 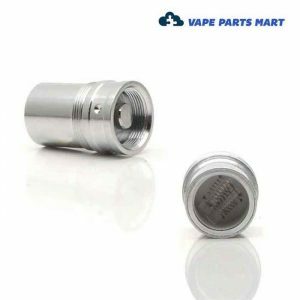 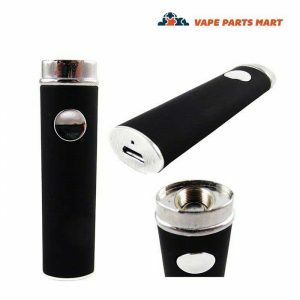 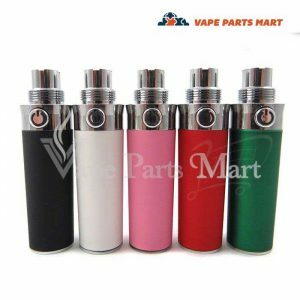 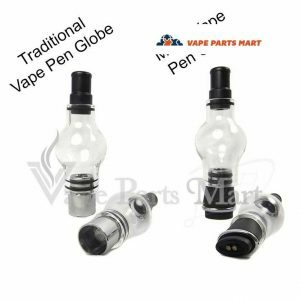 Though there are three main components to all devices, Vape Parts Mart provides you with replacement parts for every aspect of your pens. 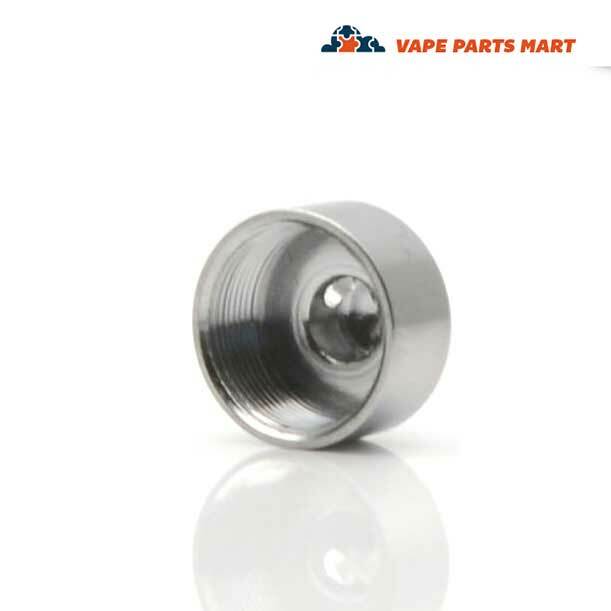 Non-standard and standard coil options are available, as well as a wide variety of compatible 510 thread pieces. 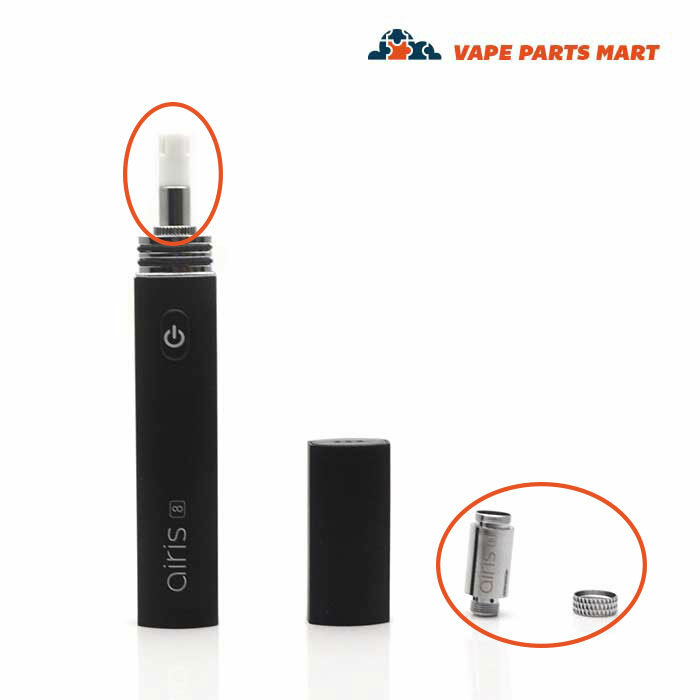 With everything from replacement batteries to 520 wax atomizers, we’ve got what you need for any situation. 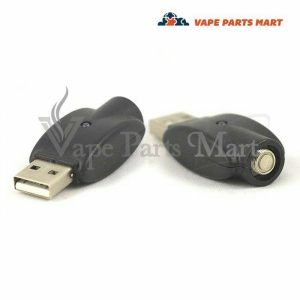 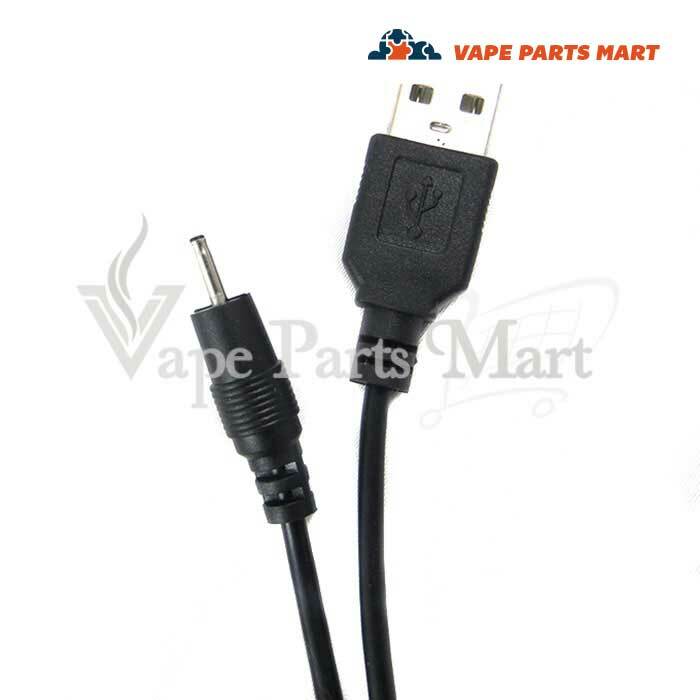 If you’ve lost your favorite mouthpiece or broken your best USB charger, we can provide you with parts quickly and discreetly. 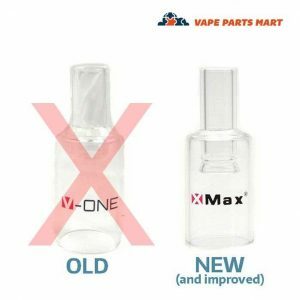 Deciding to upgrade? 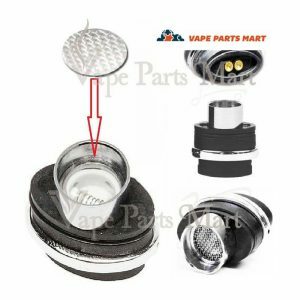 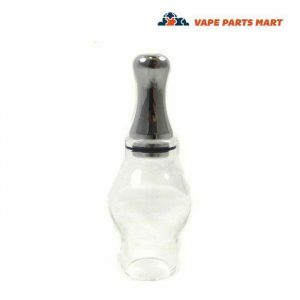 Look no further than our state-of-the-art quarts-cored coils or the Glass Globe Vaporizer Attachment to add a little flair to your draw. 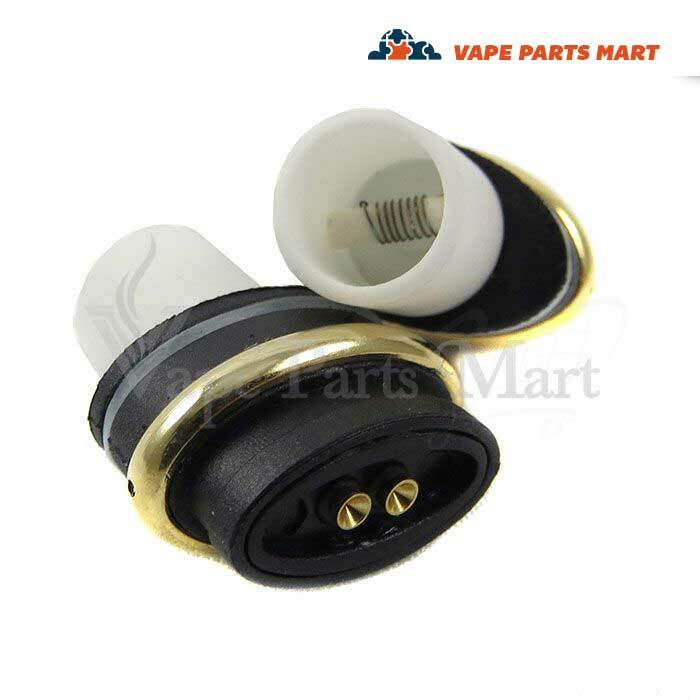 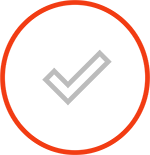 Don’t miss the party, be the life of it with our customer satisfaction guarantee. 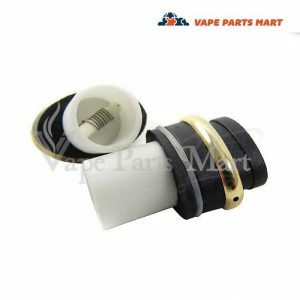 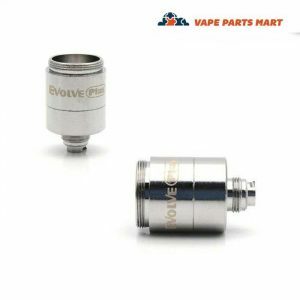 At Vape Parts Mart we pride ourselves on providing you exceptional service and unbeatable prices.